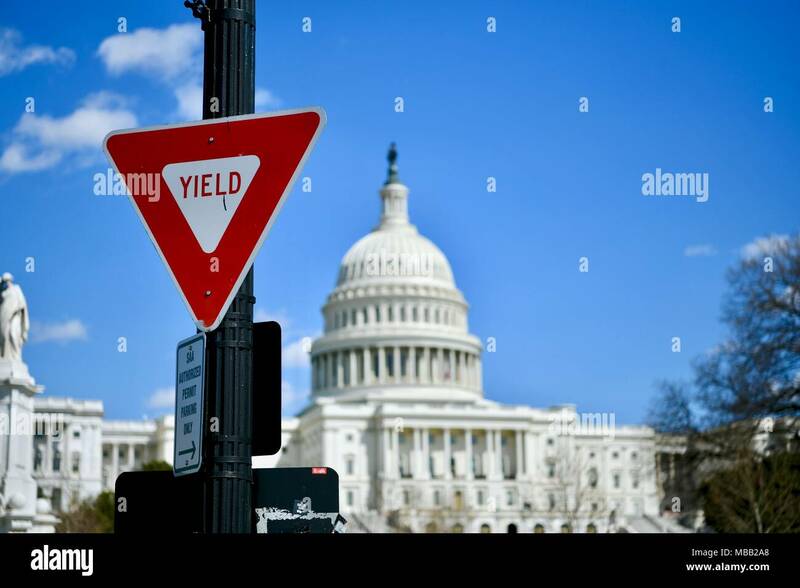 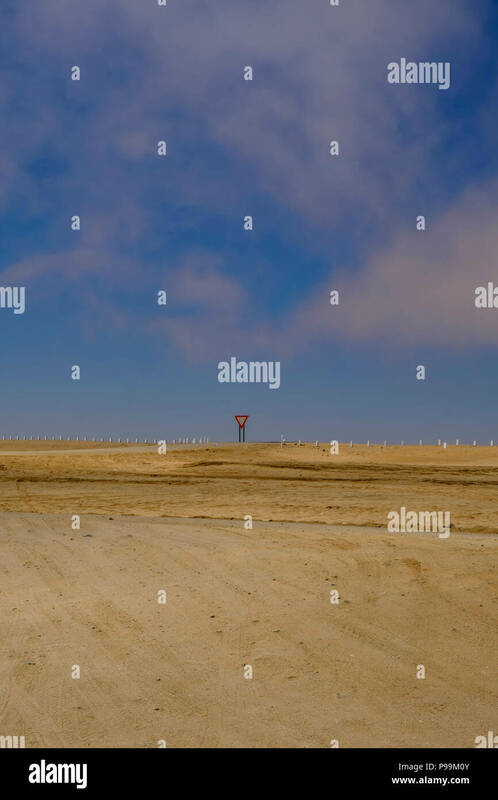 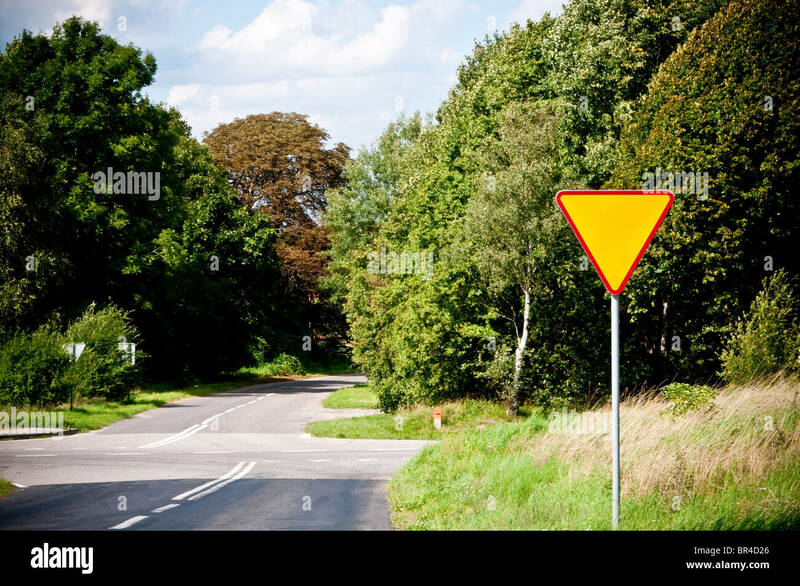 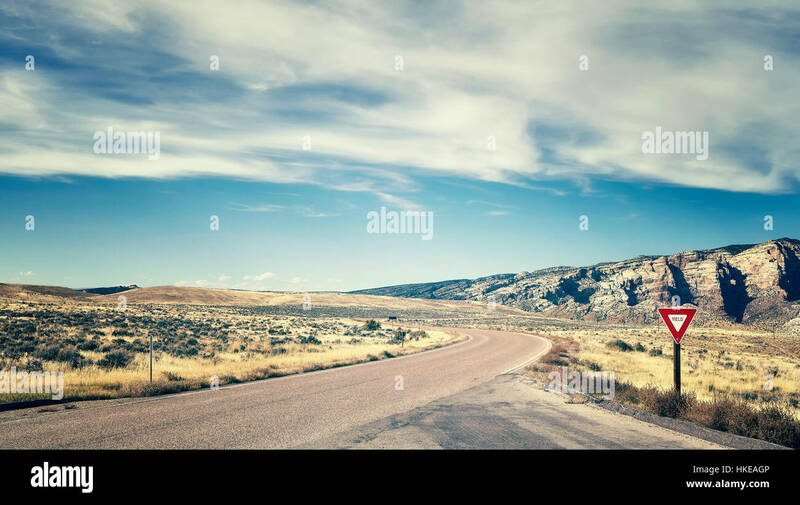 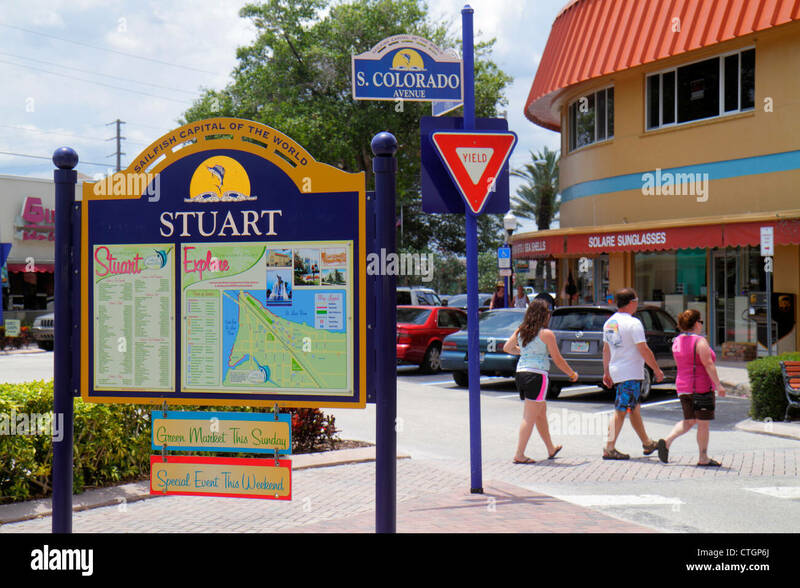 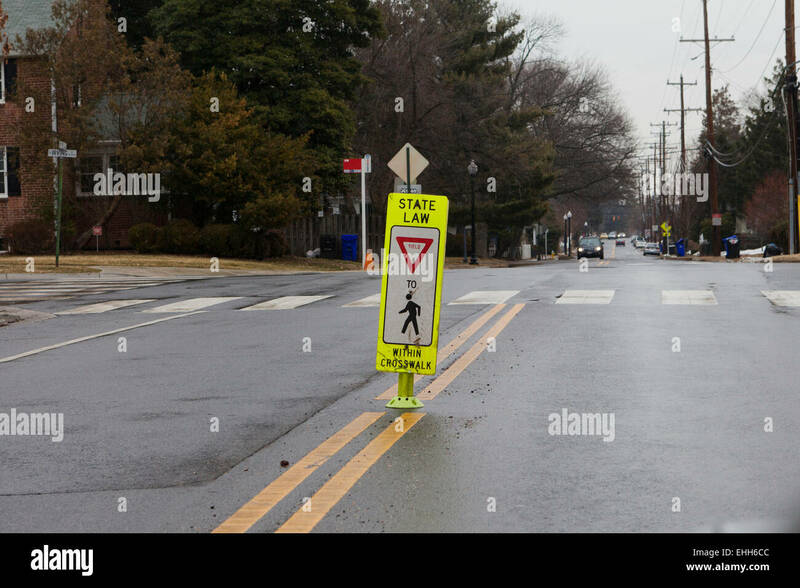 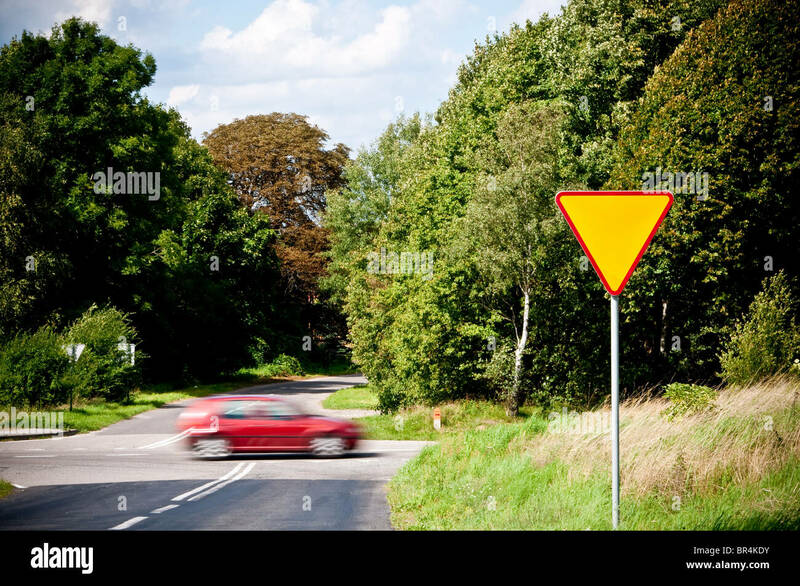 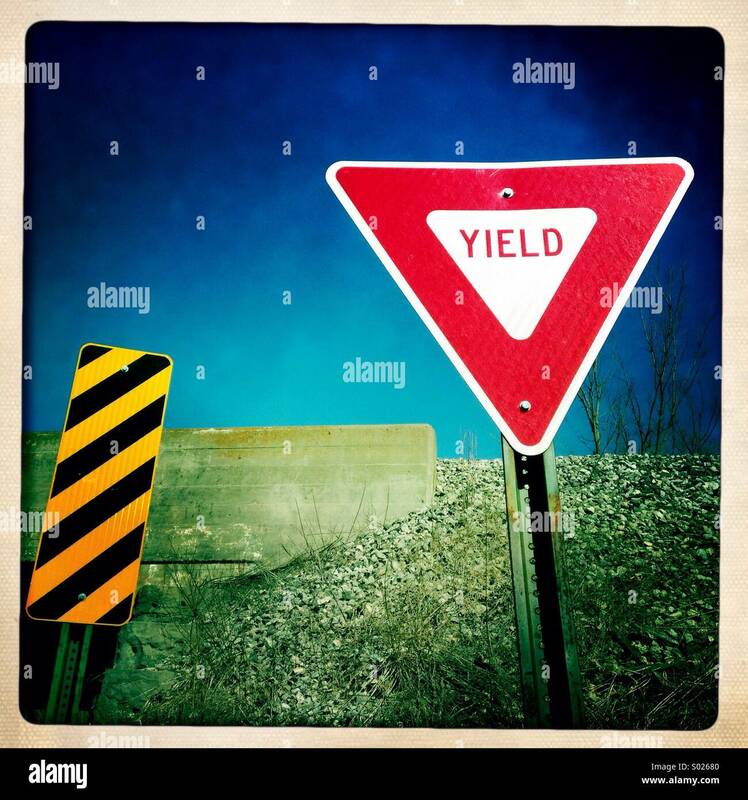 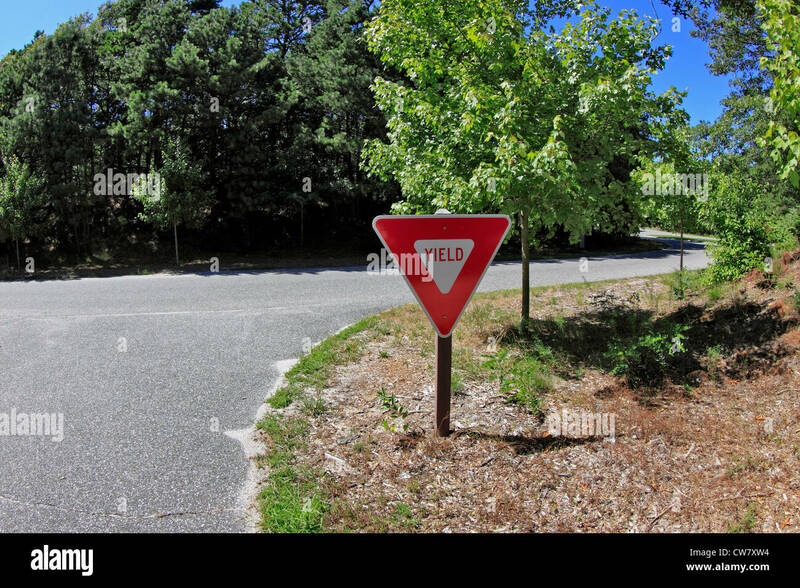 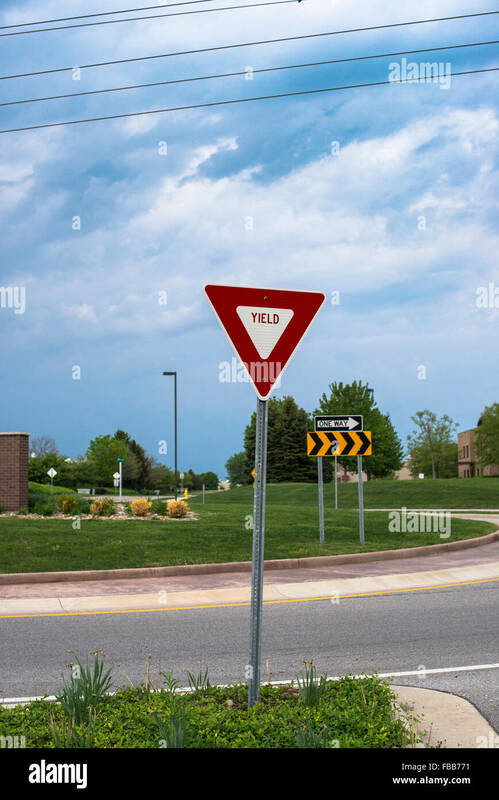 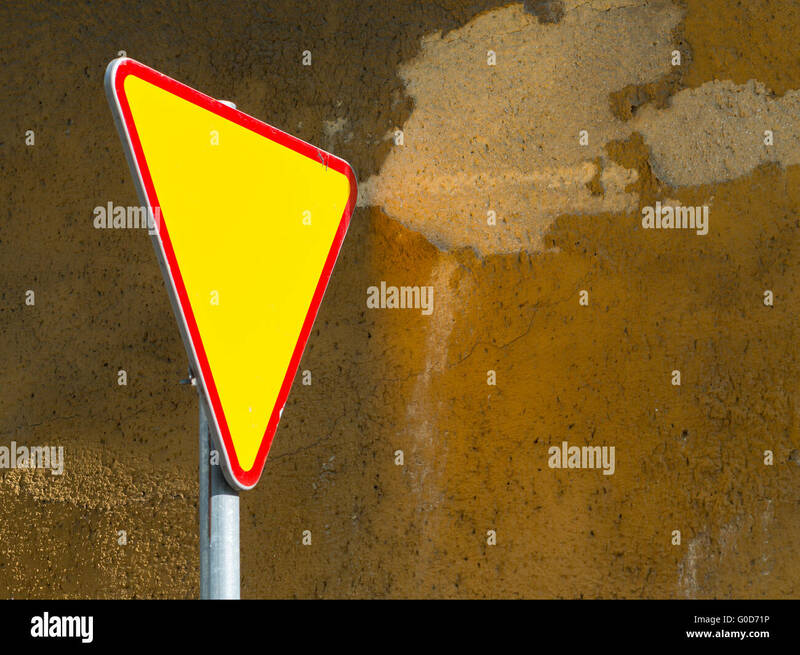 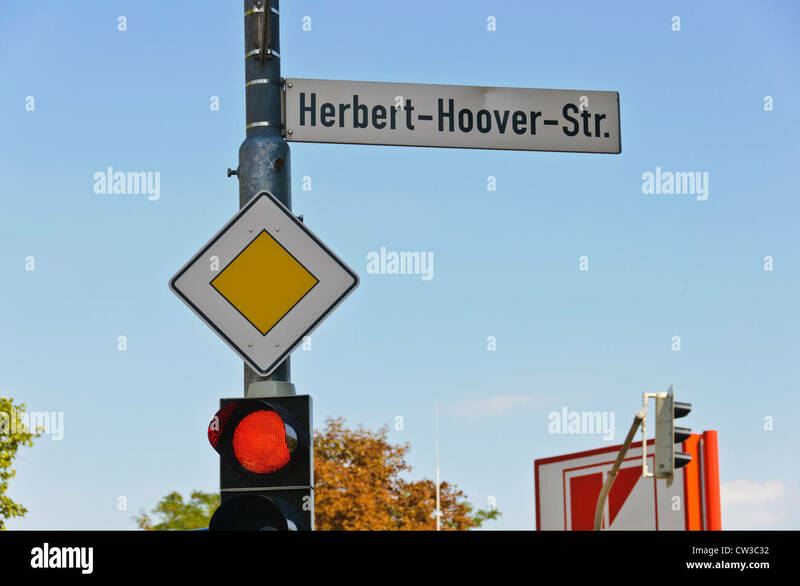 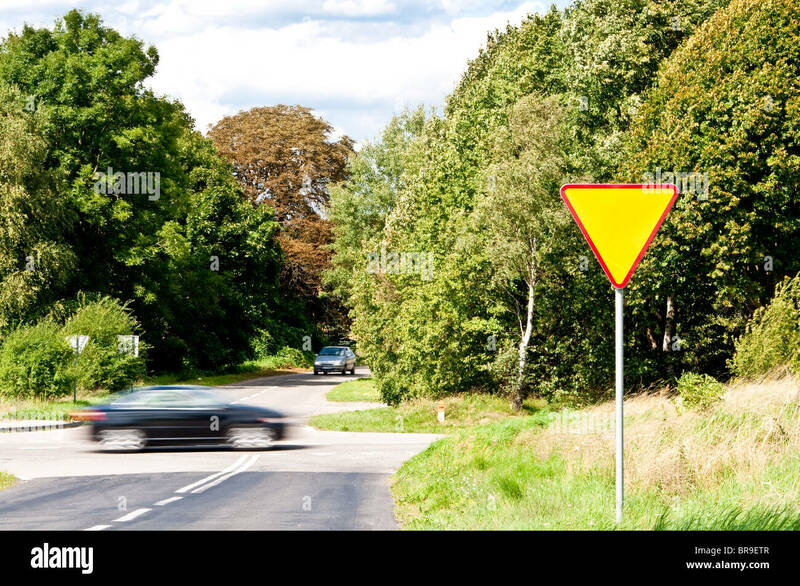 Retro color toned road with yield sign, travel concept picture, USA. 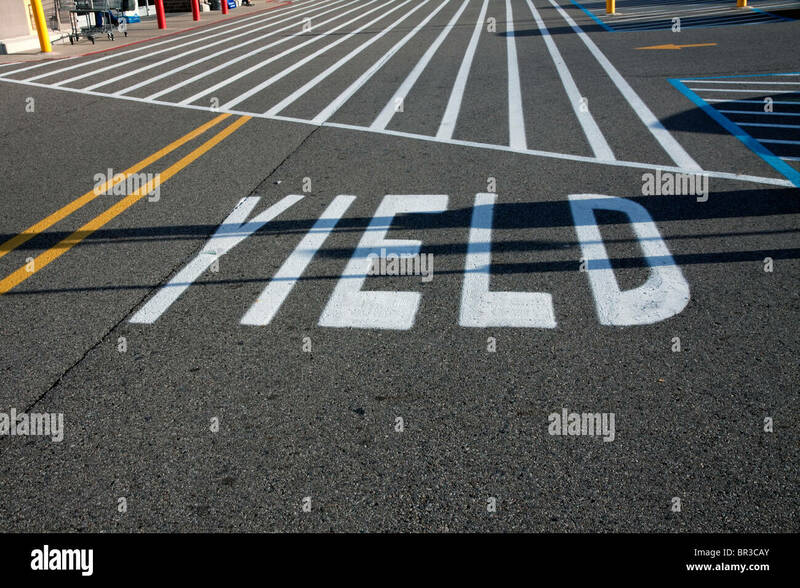 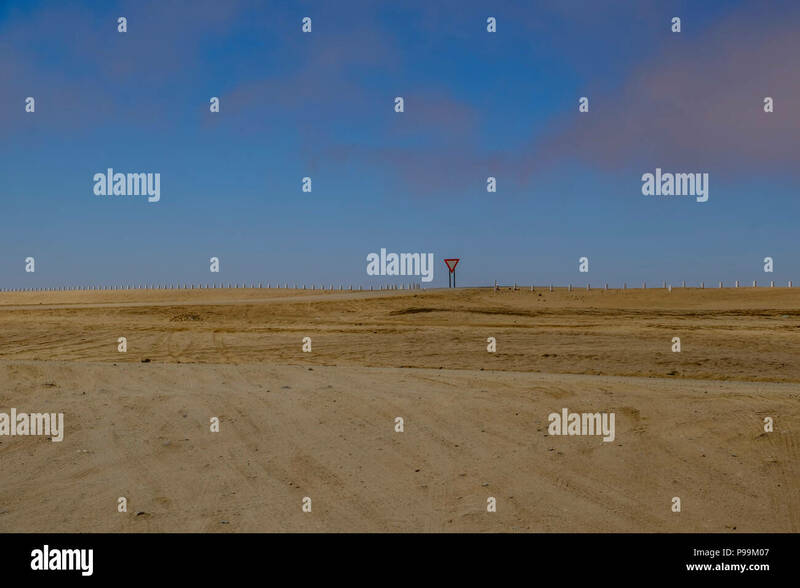 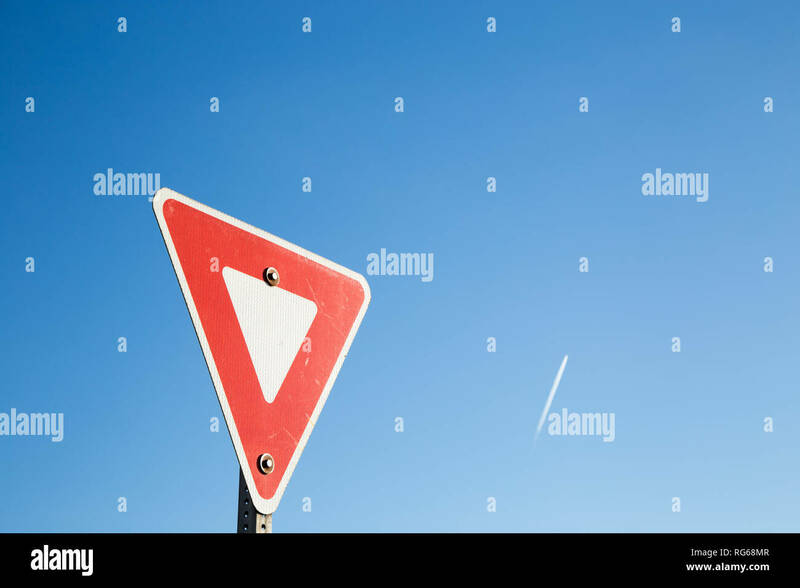 Yield sign against a blue sky with a contrail. 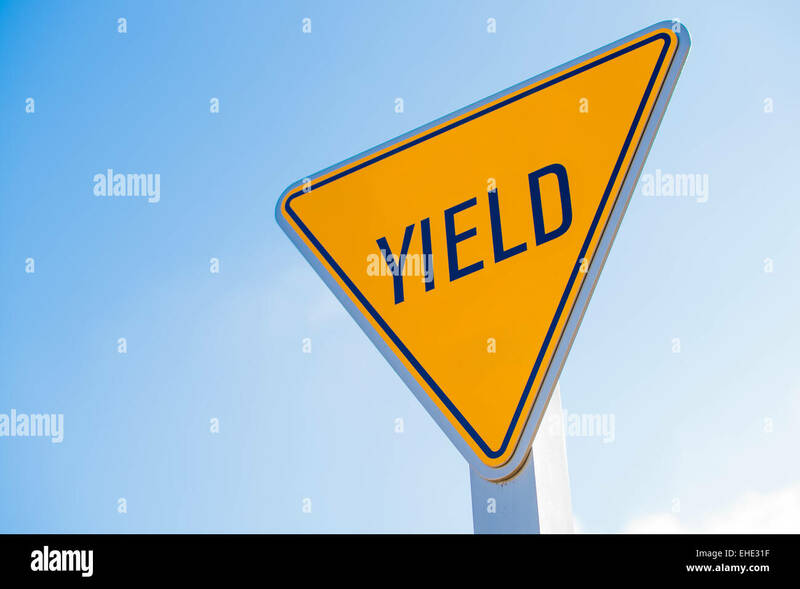 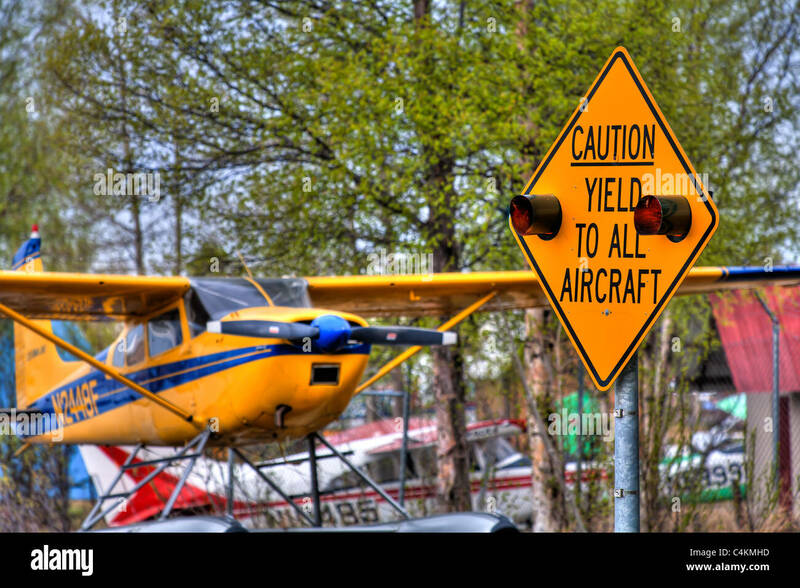 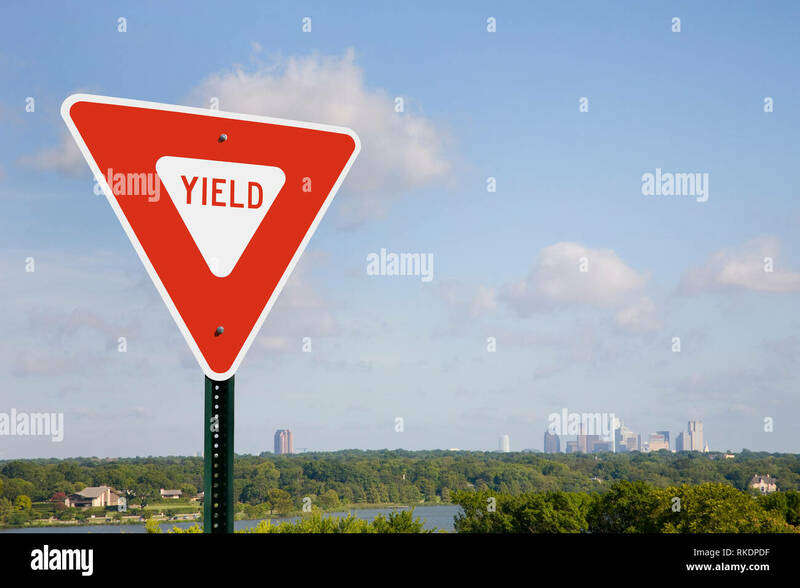 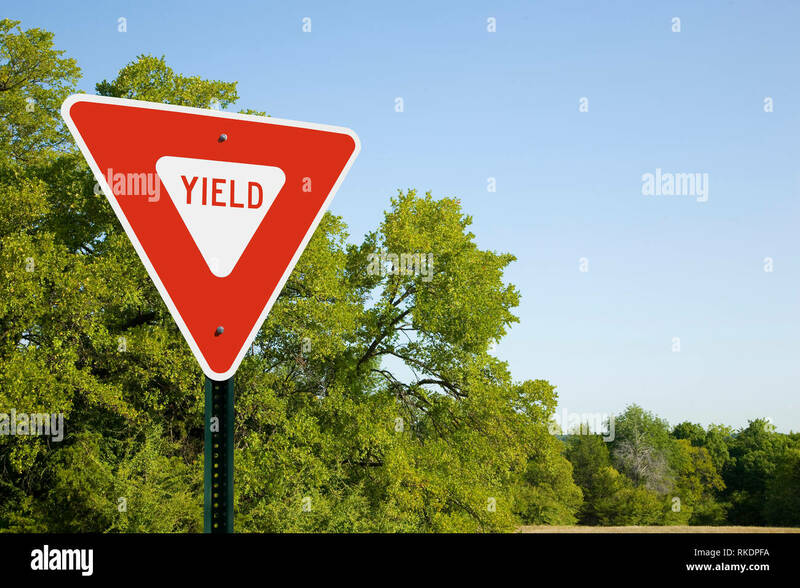 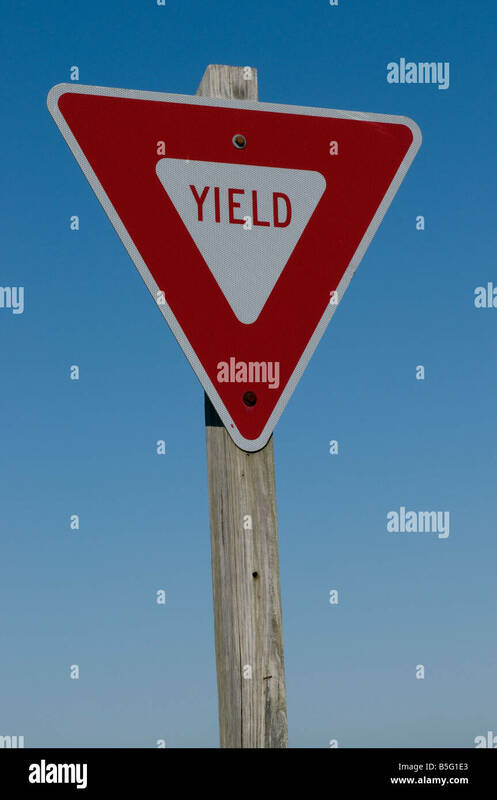 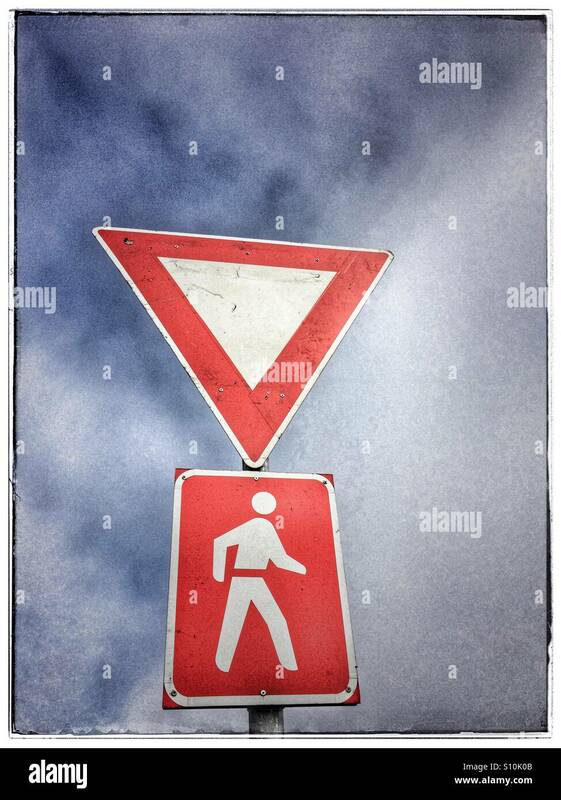 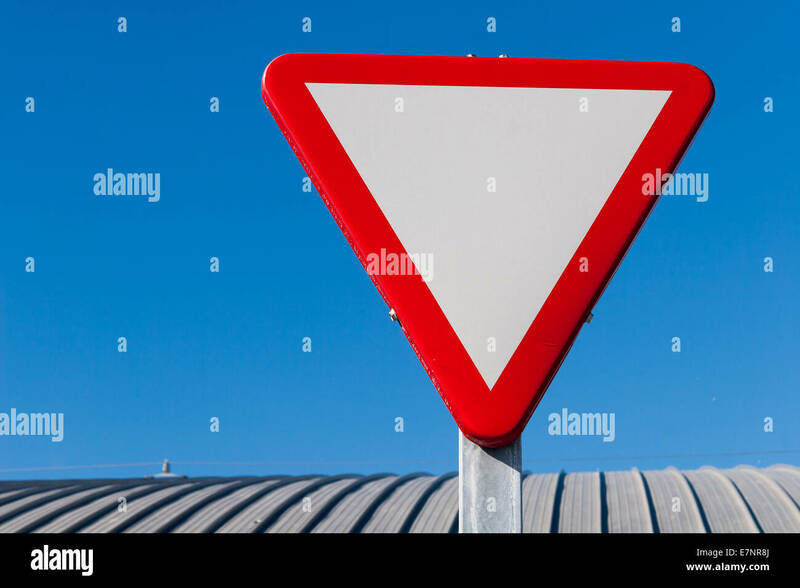 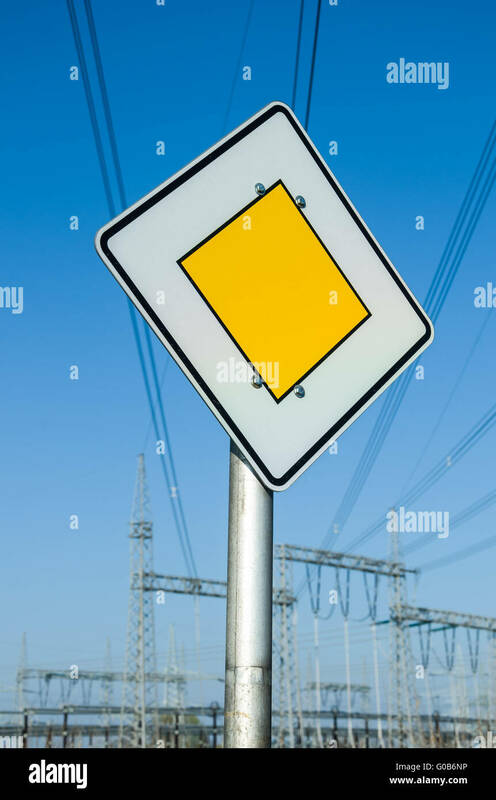 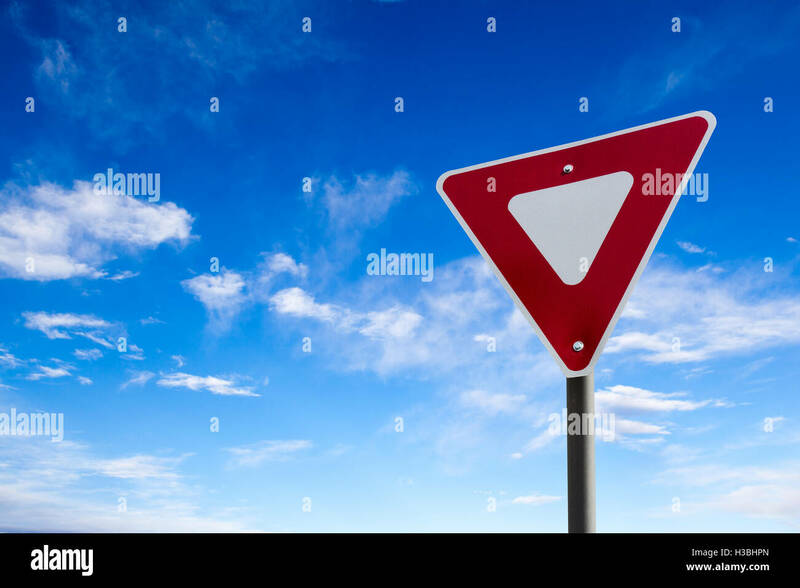 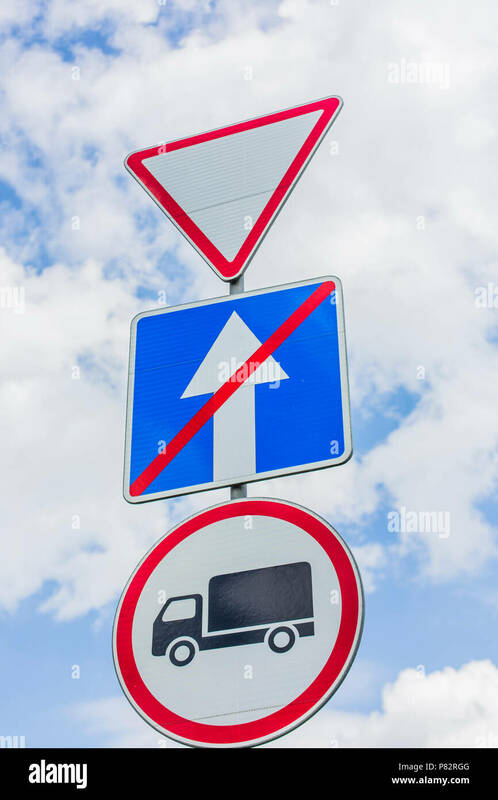 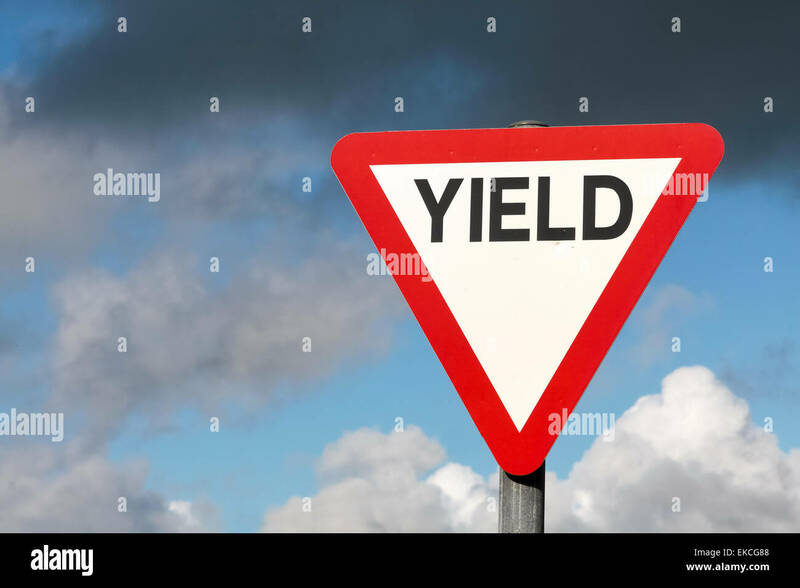 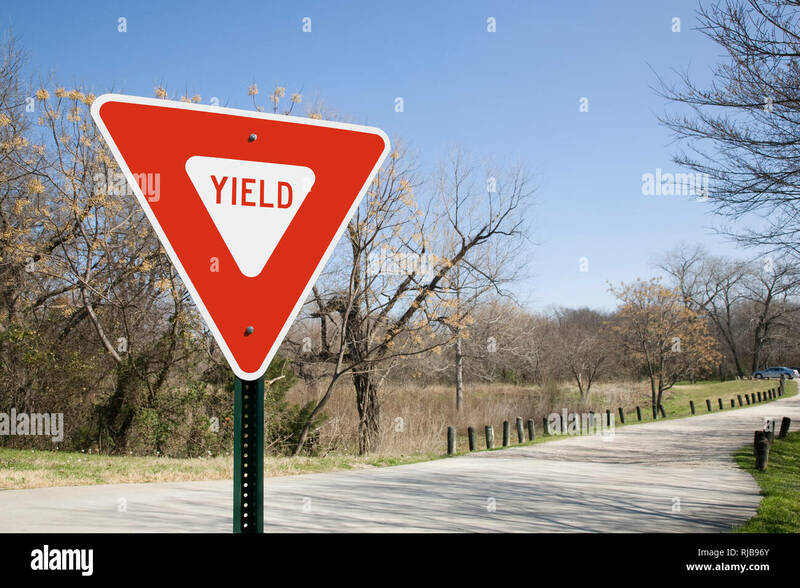 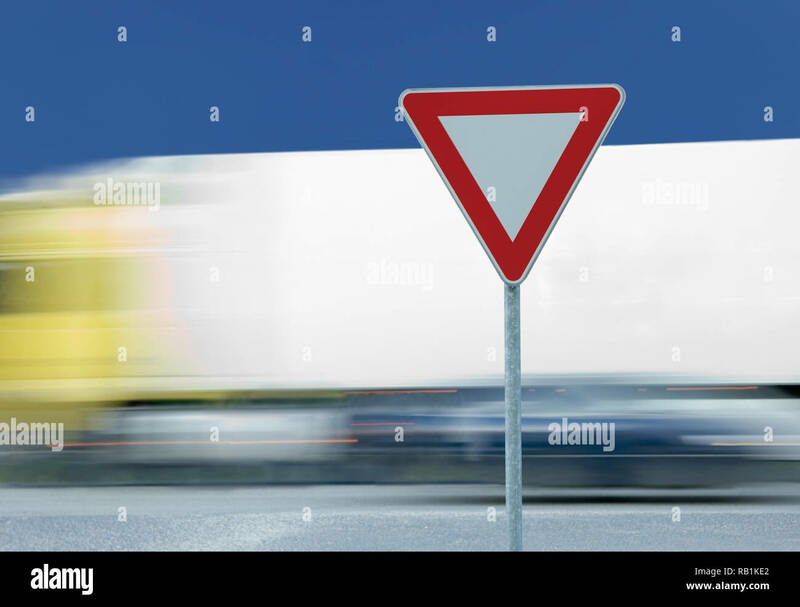 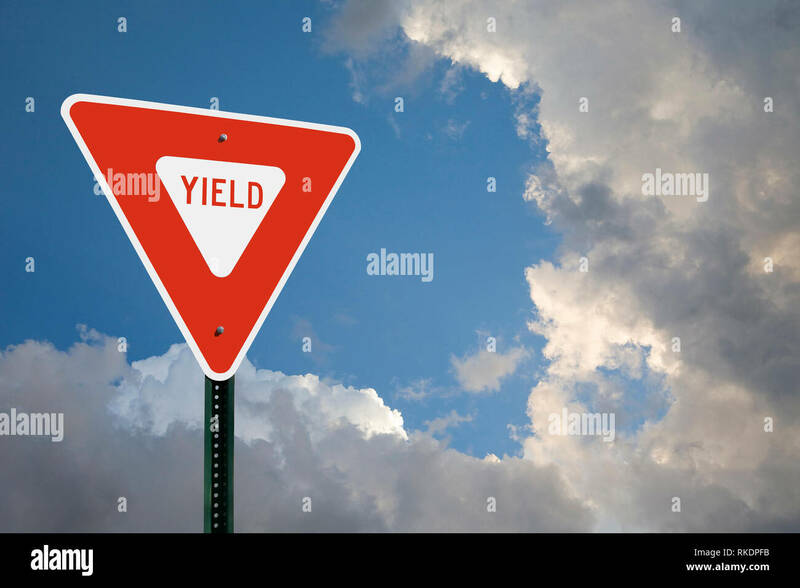 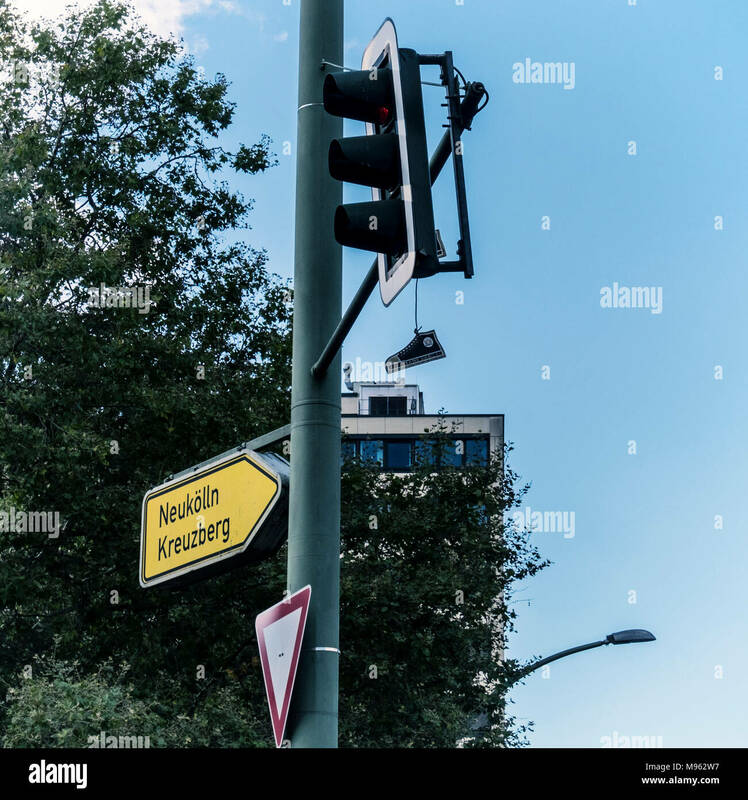 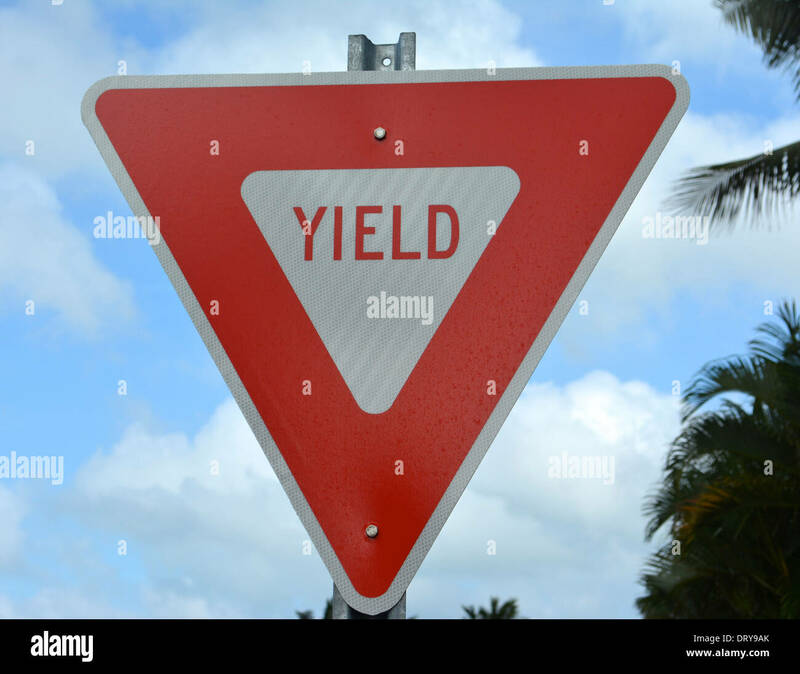 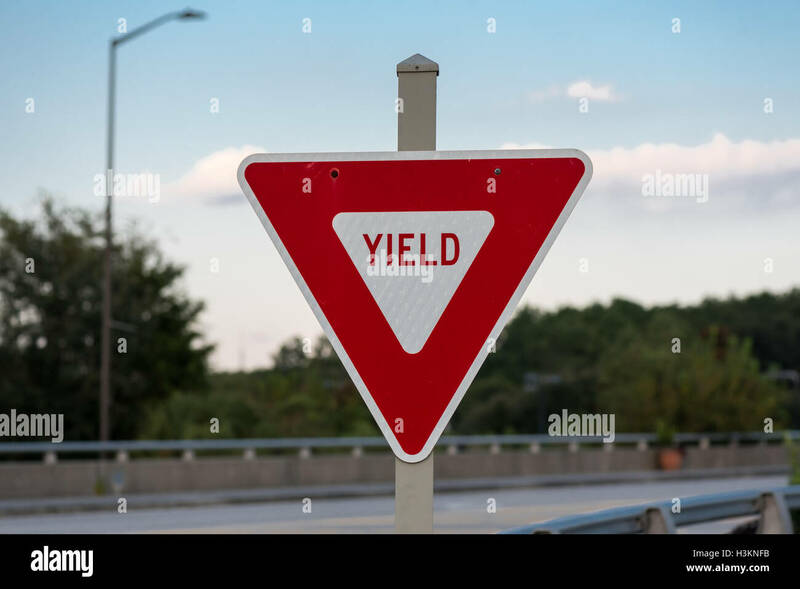 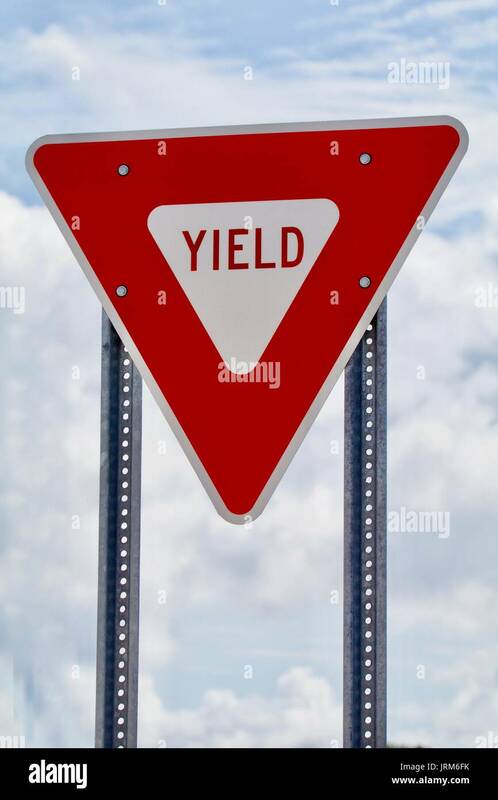 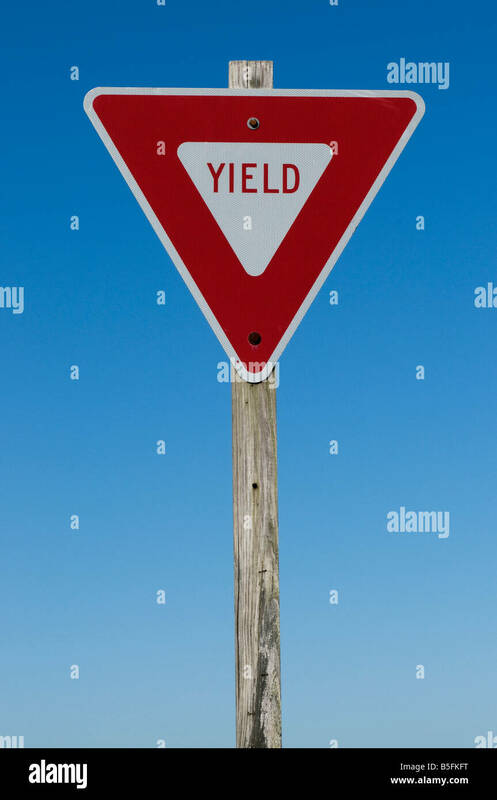 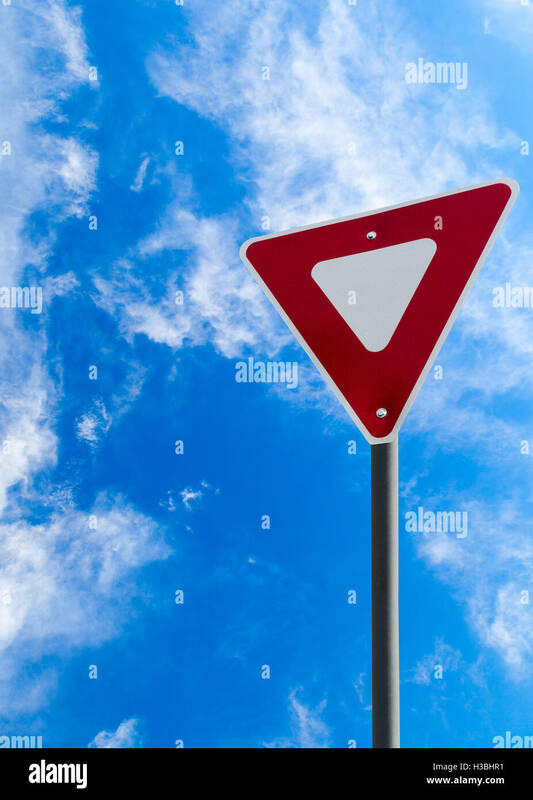 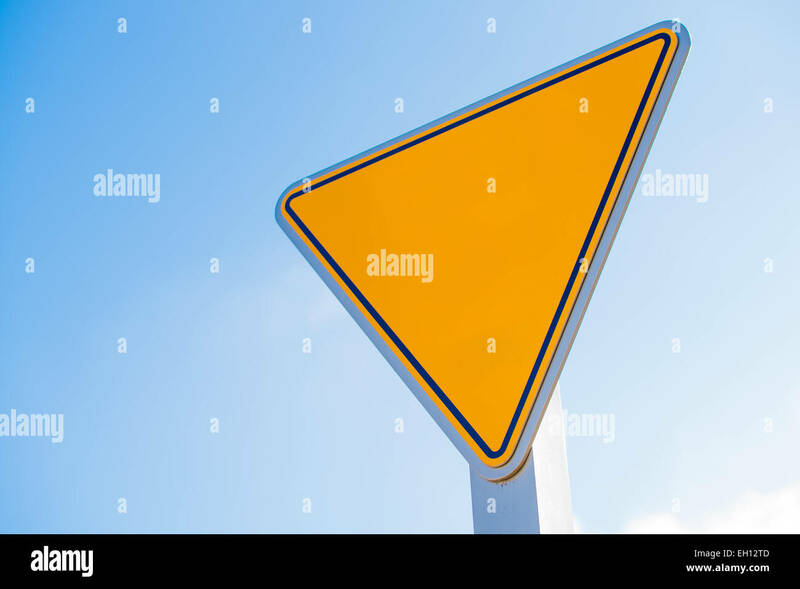 Conceptual yield sign against a blue cloudy sky. 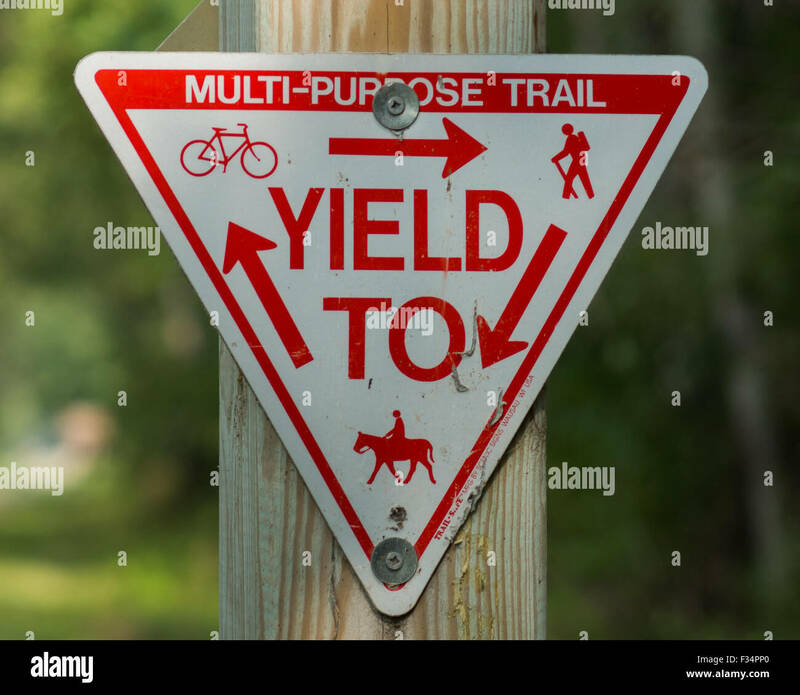 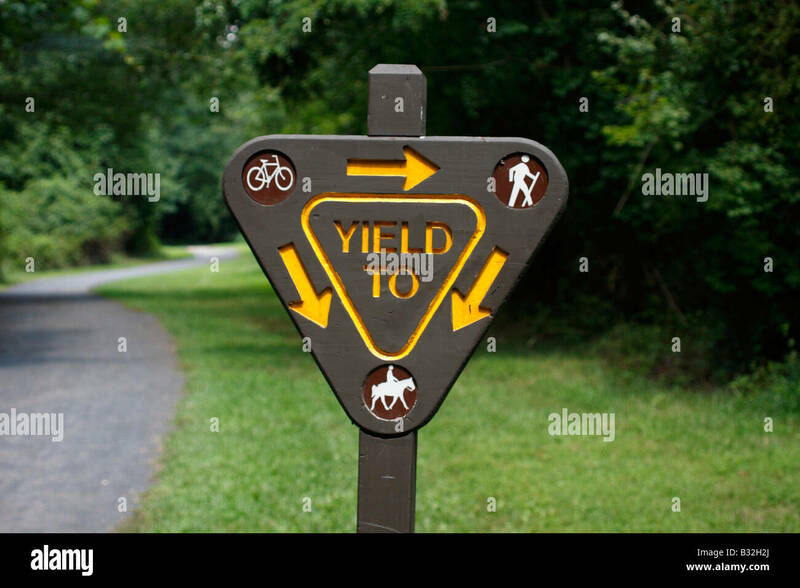 Yield sign at a recreation trail for hiking, biking, horseback riding, and in the winter snowmobiling. 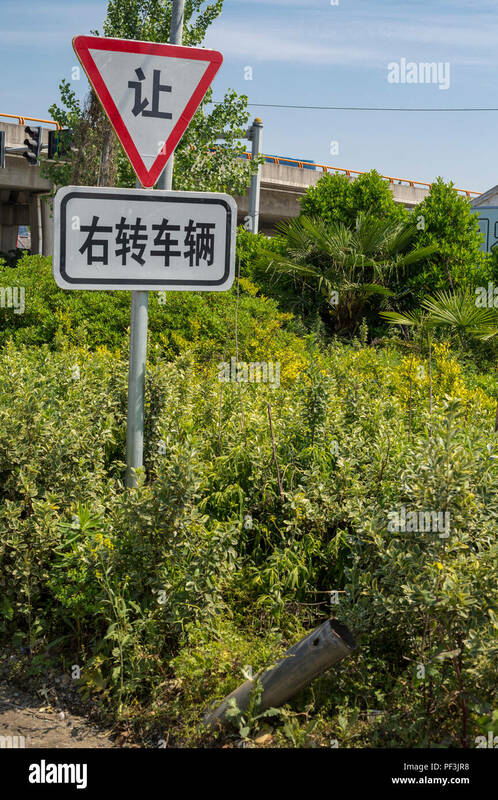 Yangzhou, Jiangsu, China. 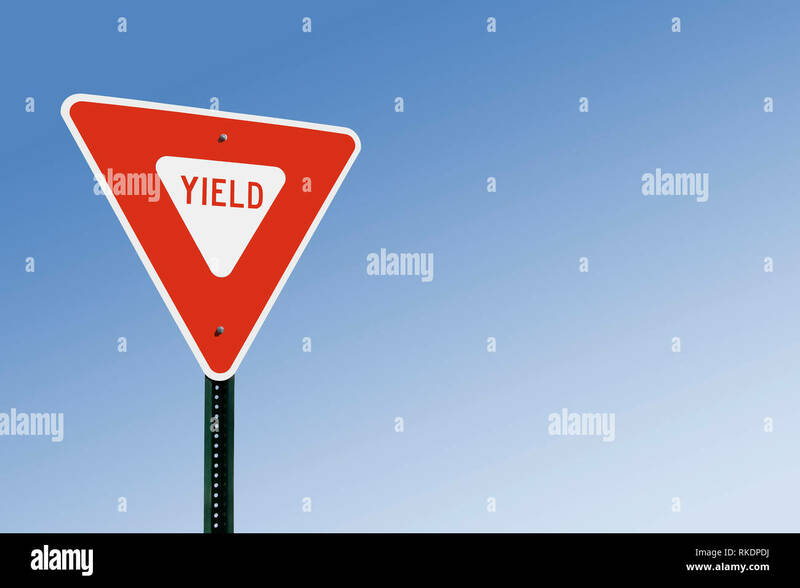 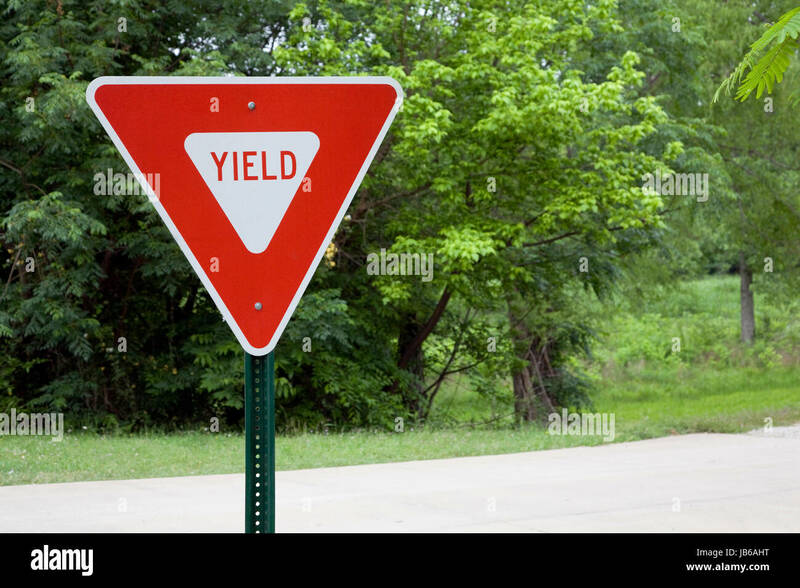 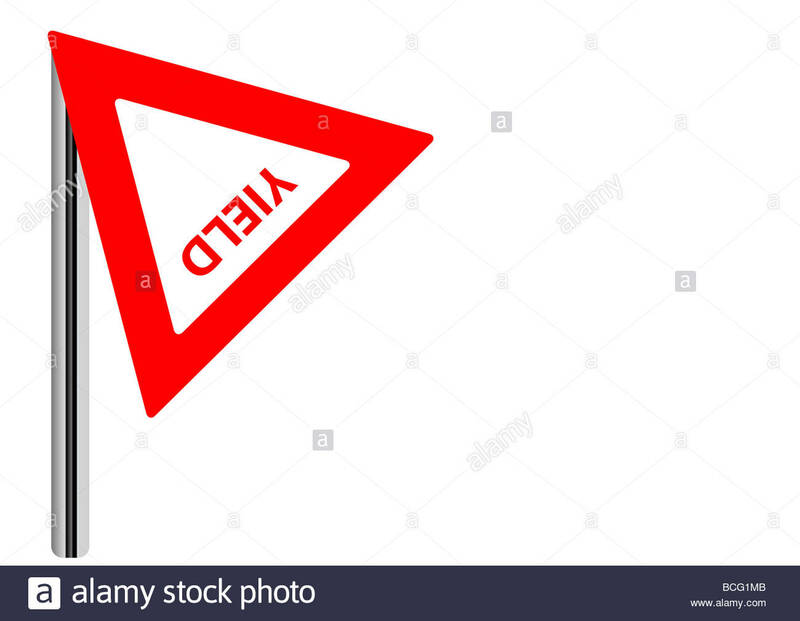 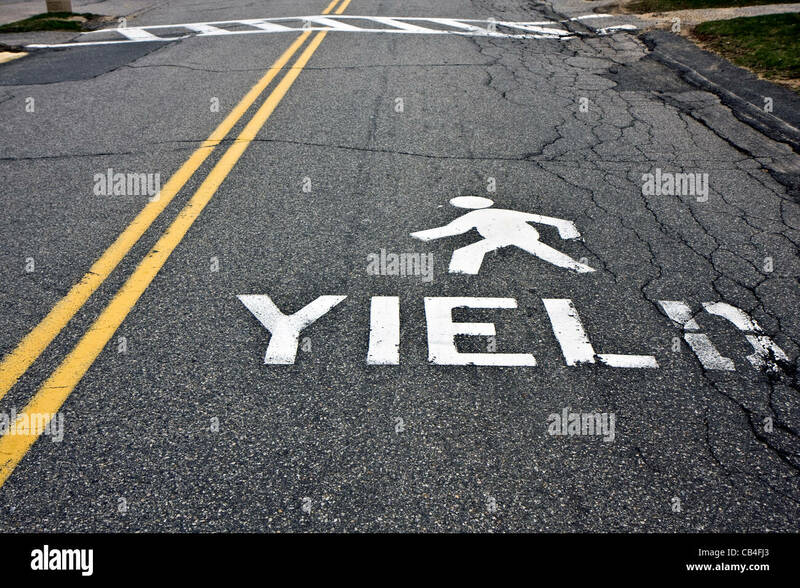 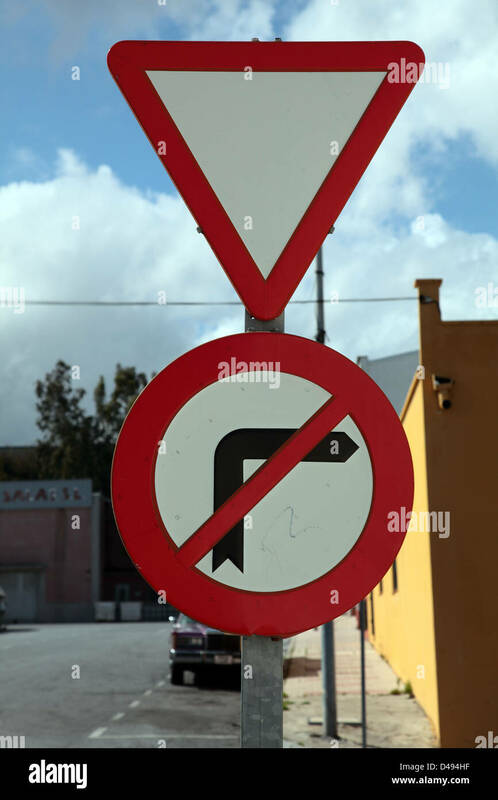 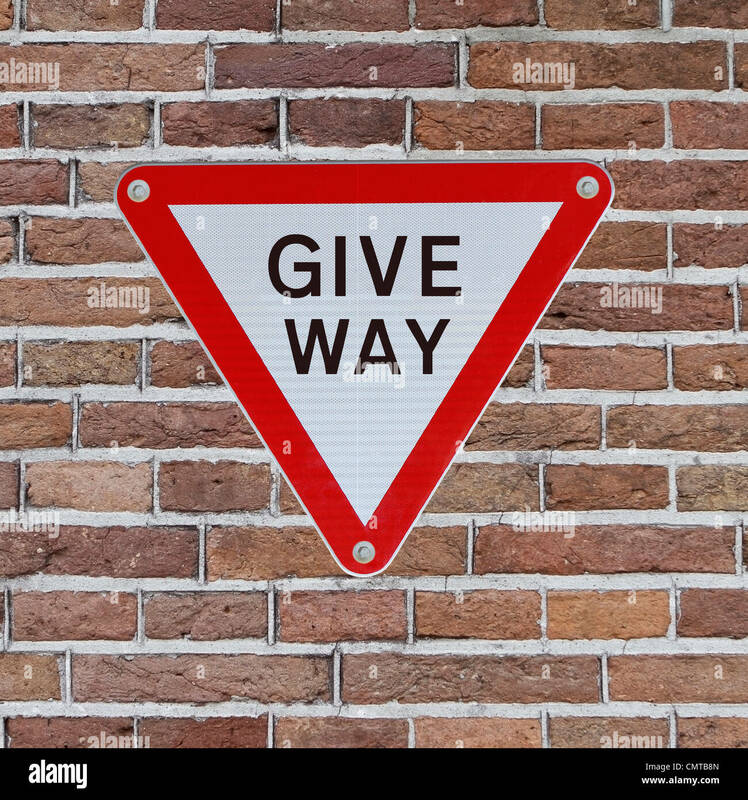 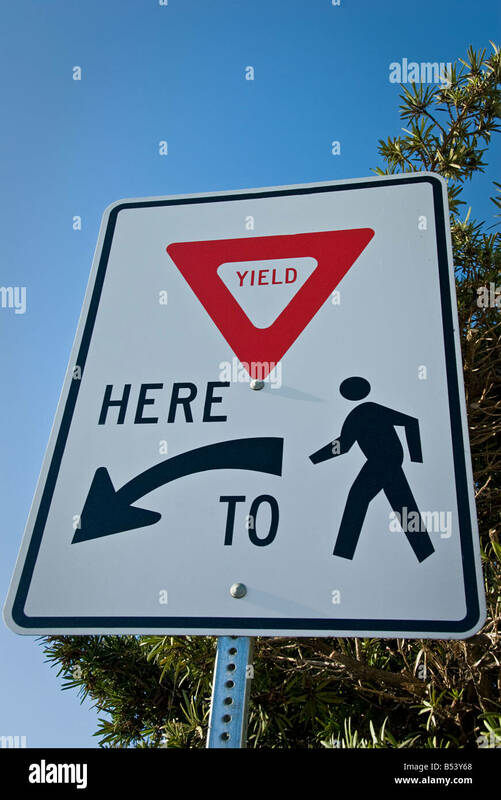 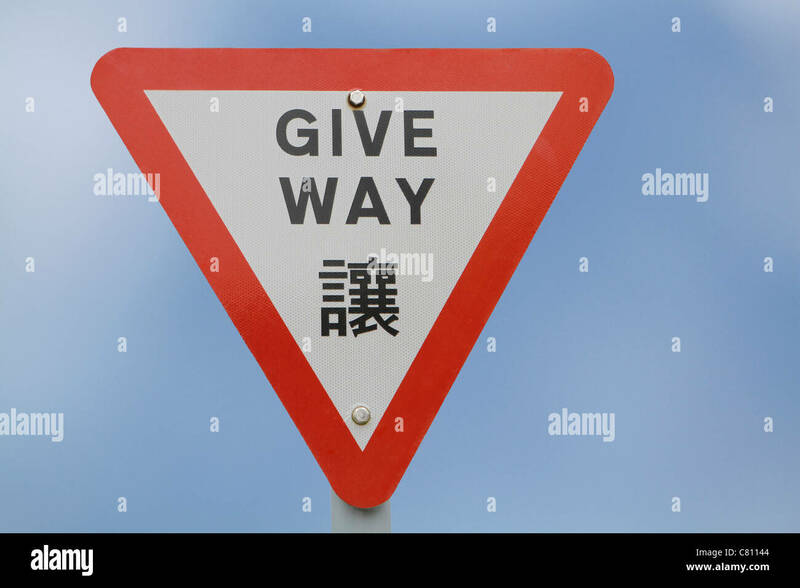 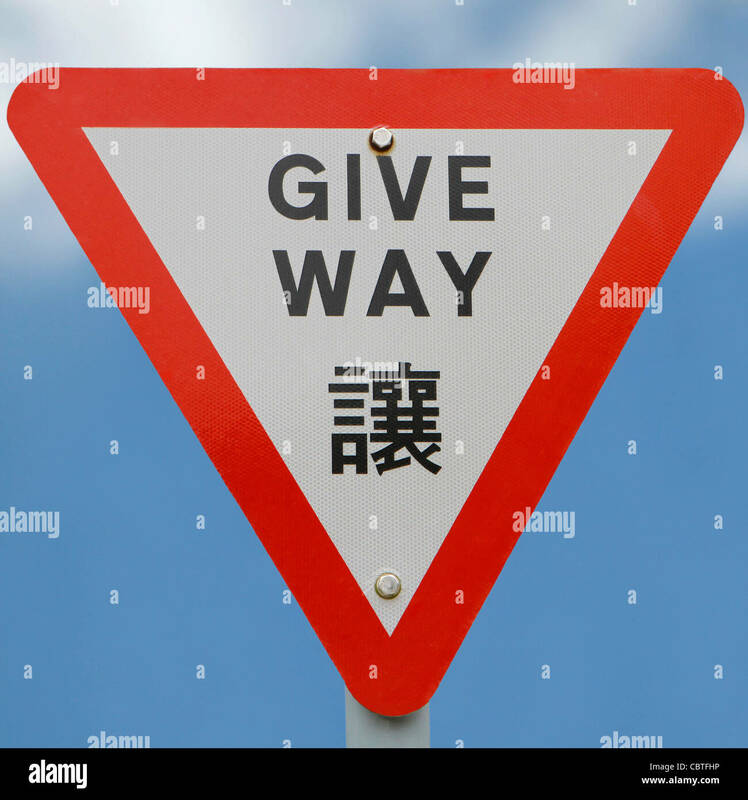 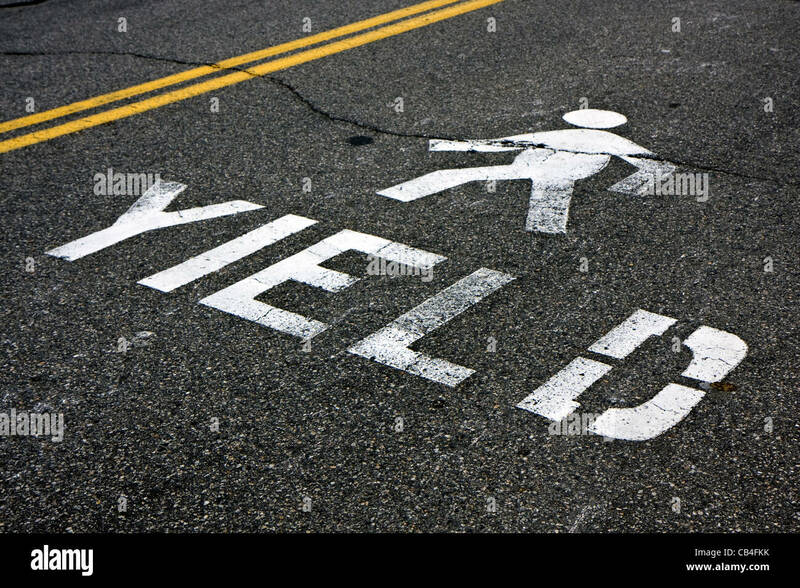 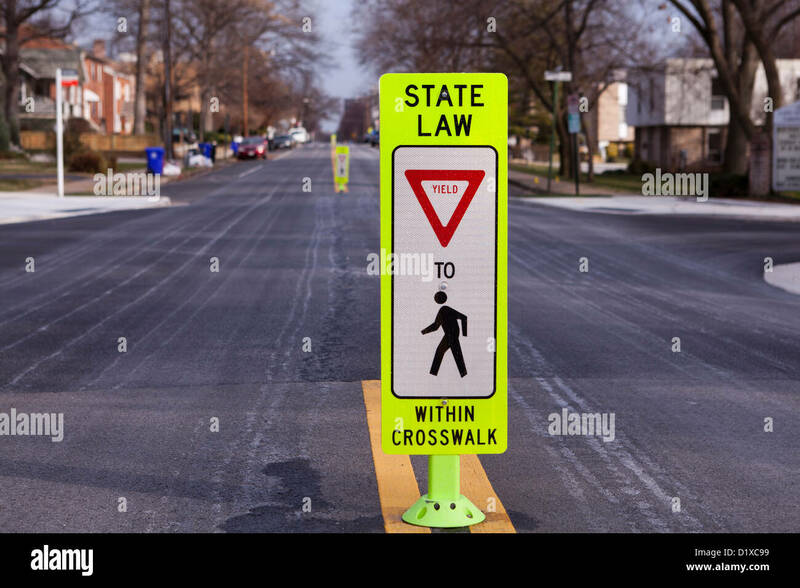 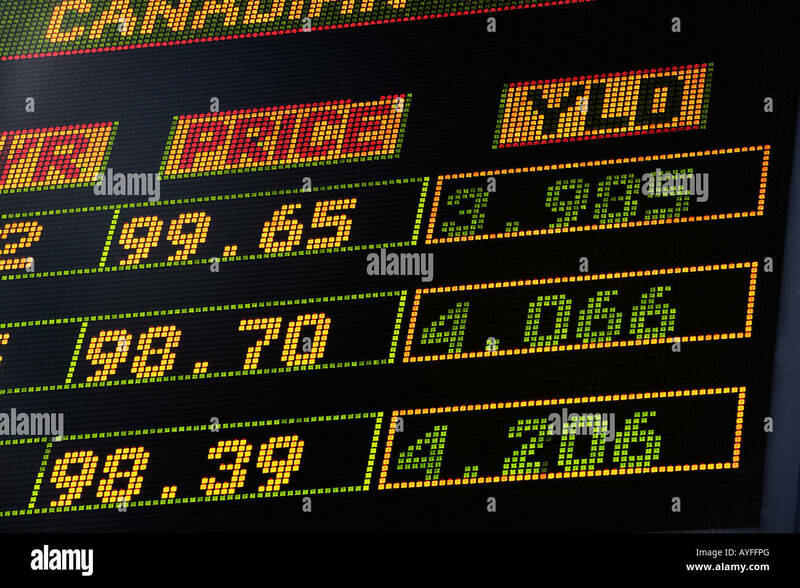 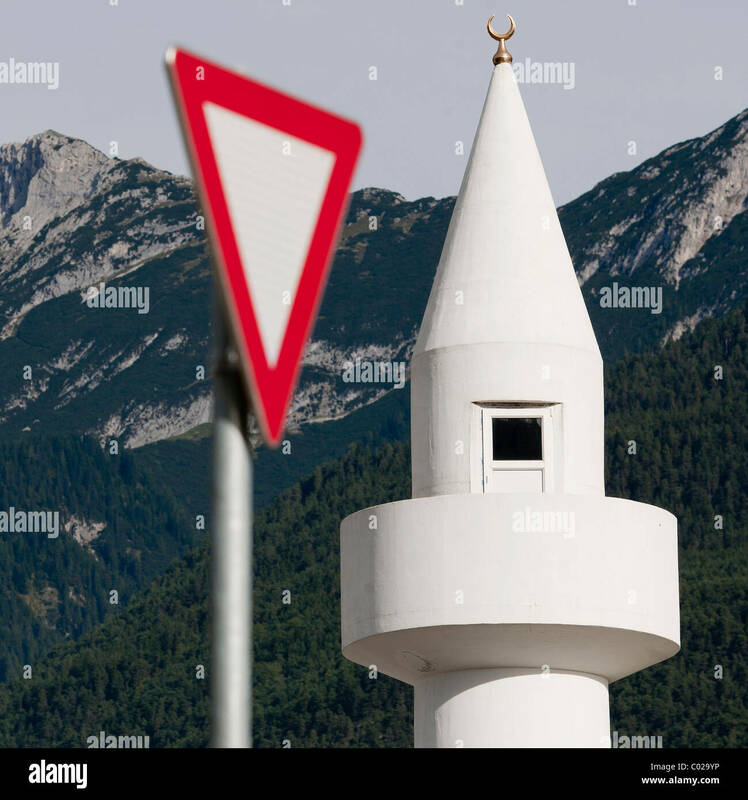 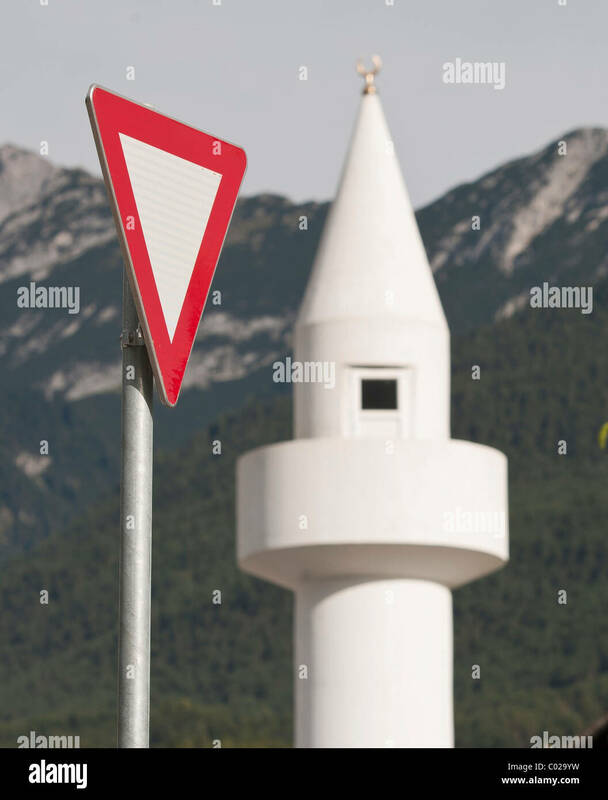 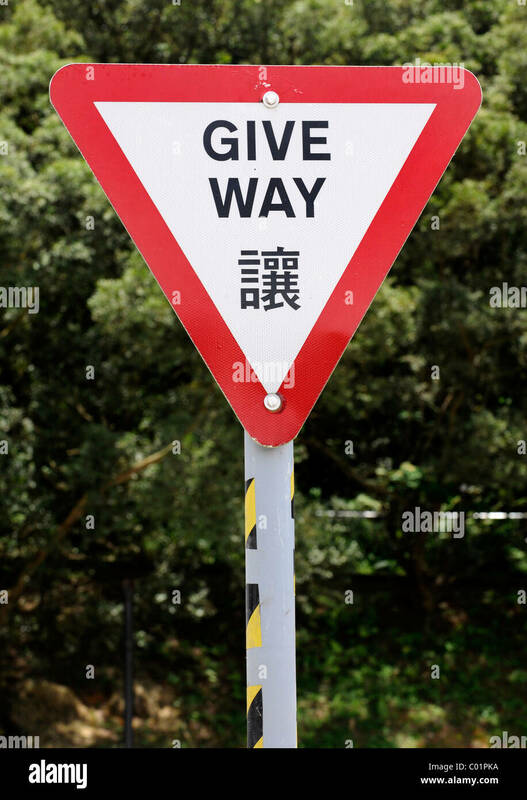 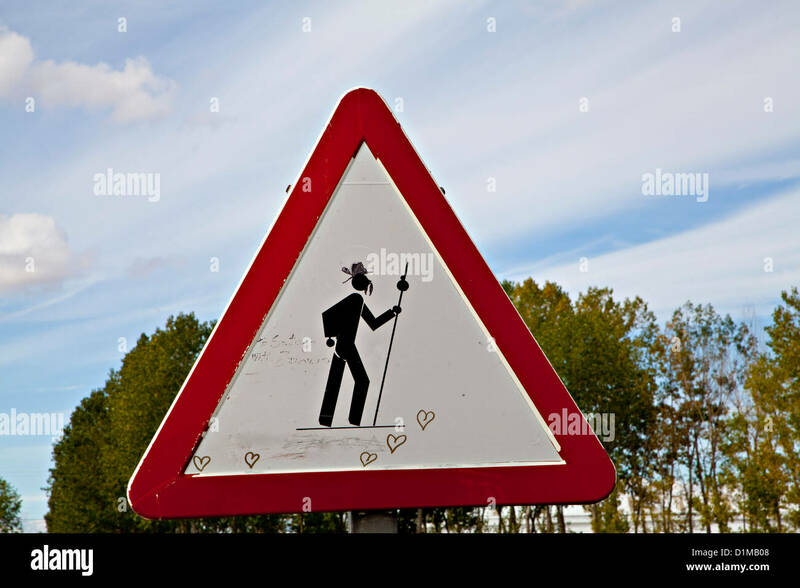 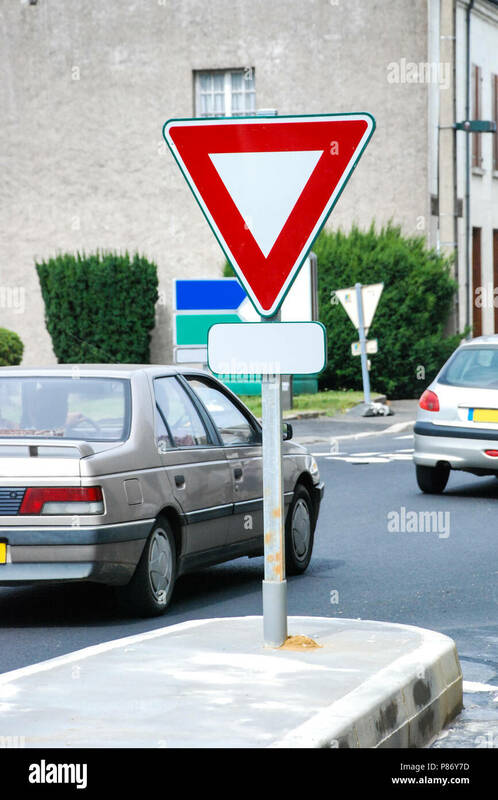 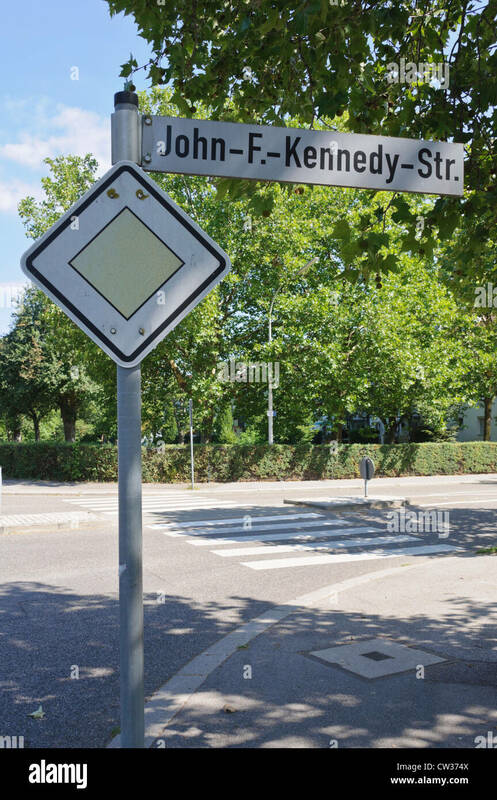 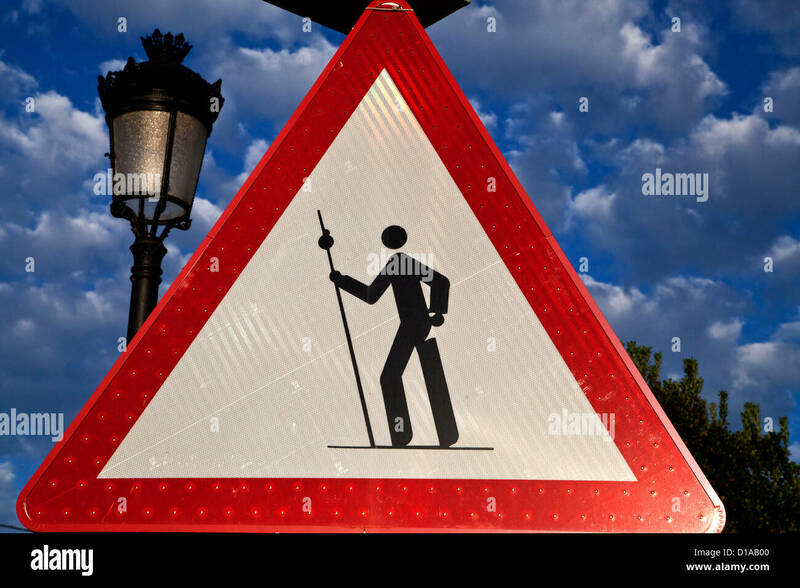 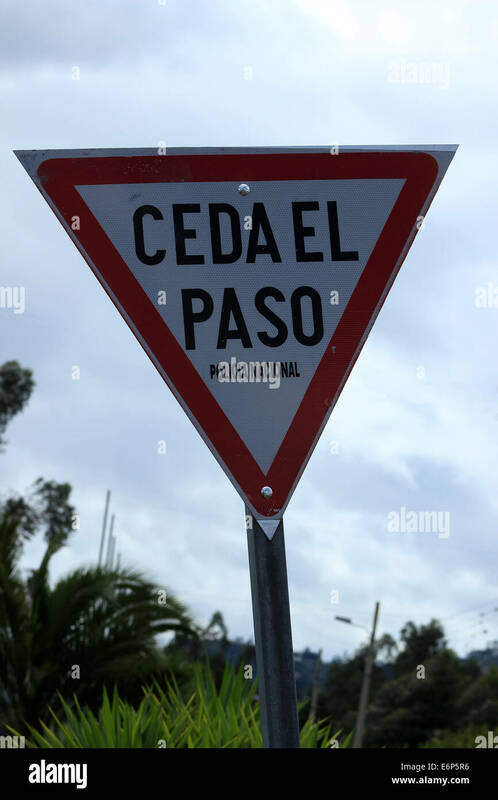 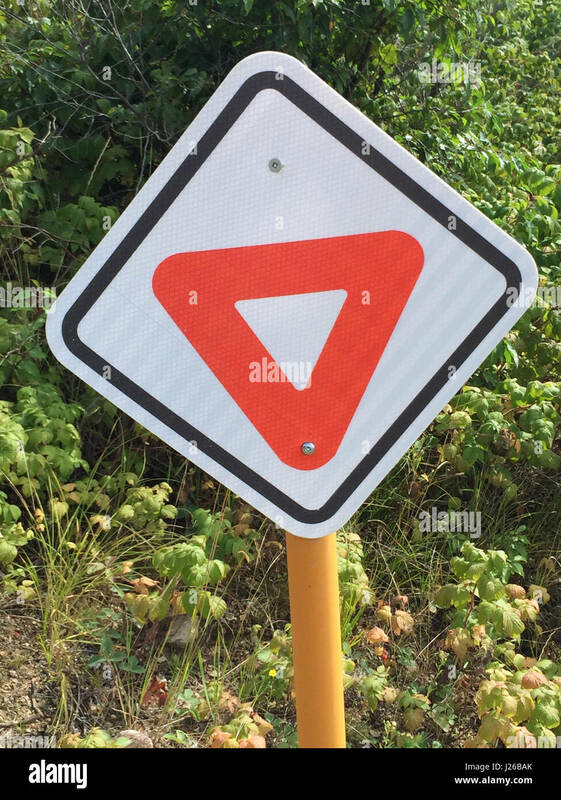 Chinese Yield Sign. 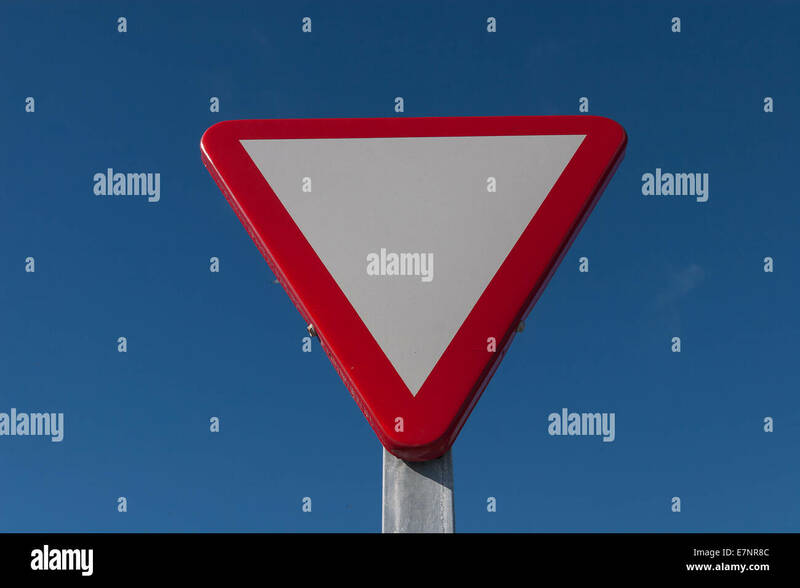 Traffic yield sign against a blue cloudy sky with copy space. 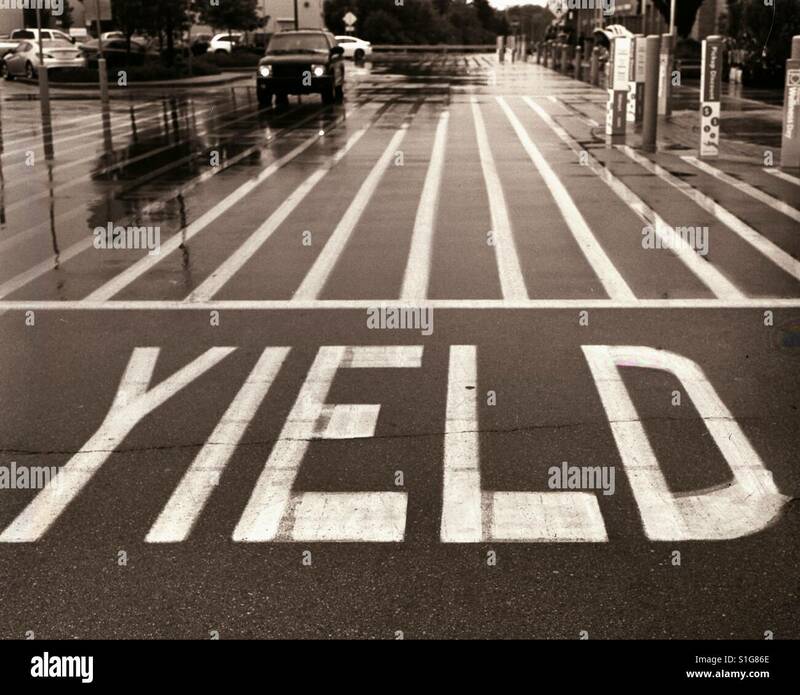 Vertical orientation. 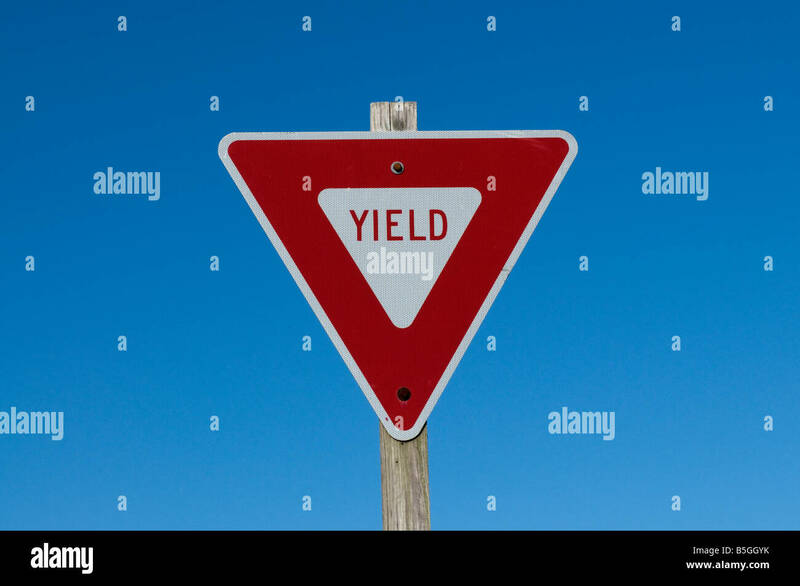 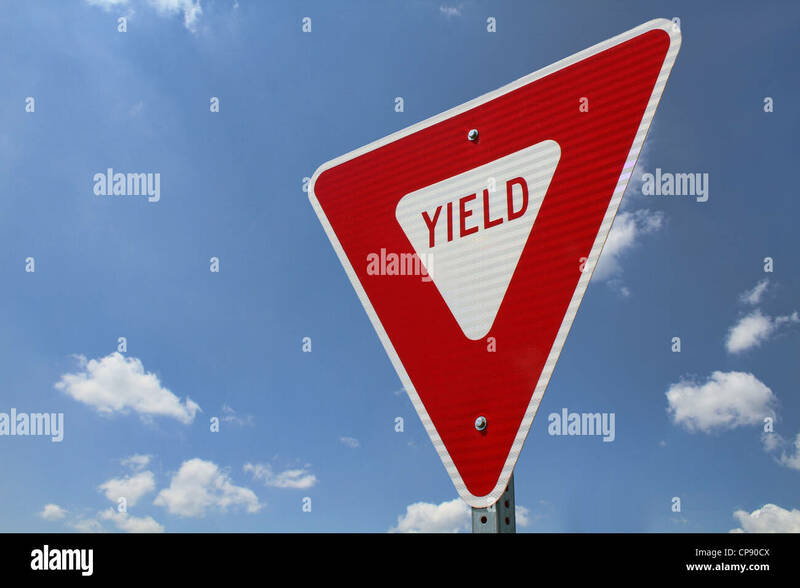 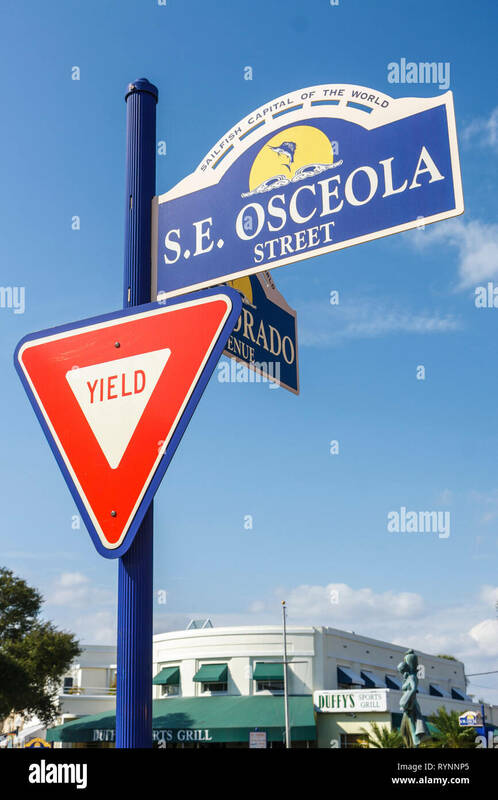 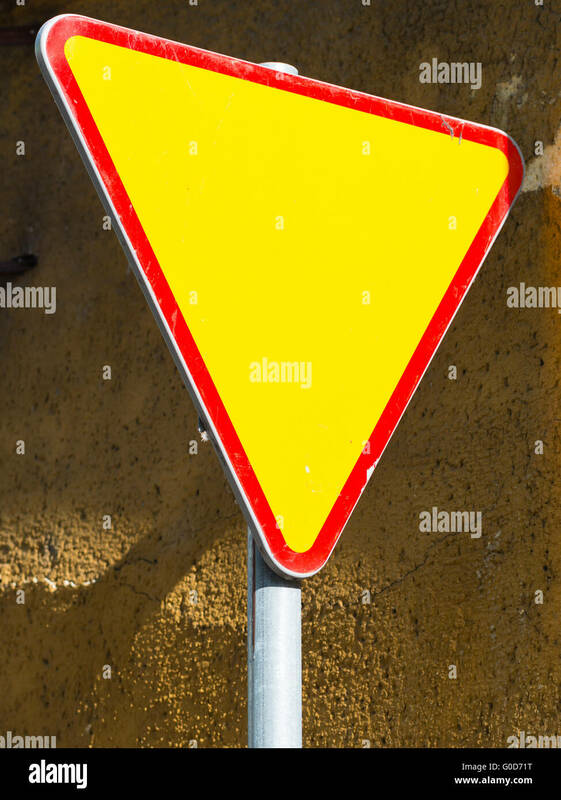 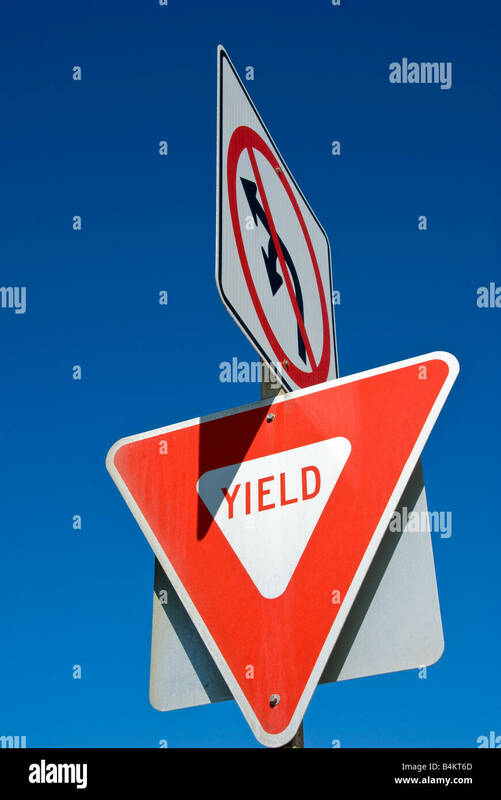 Yield sign against a blue sky. 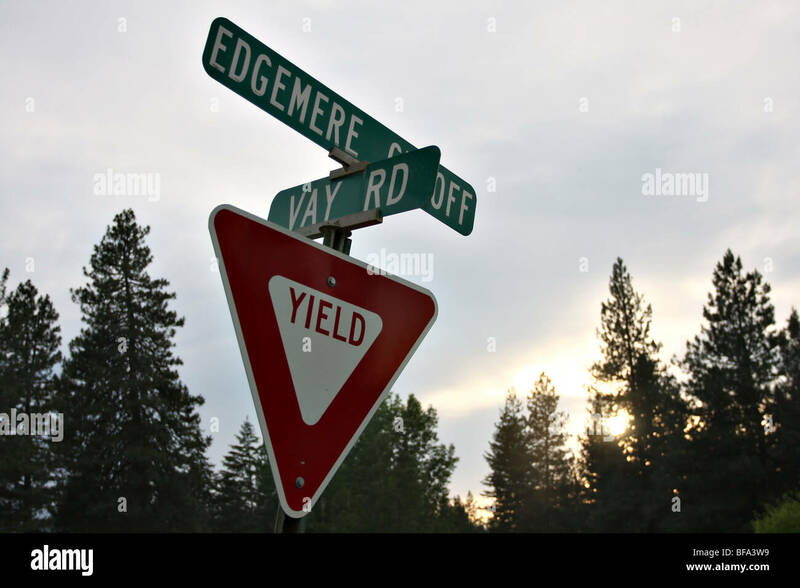 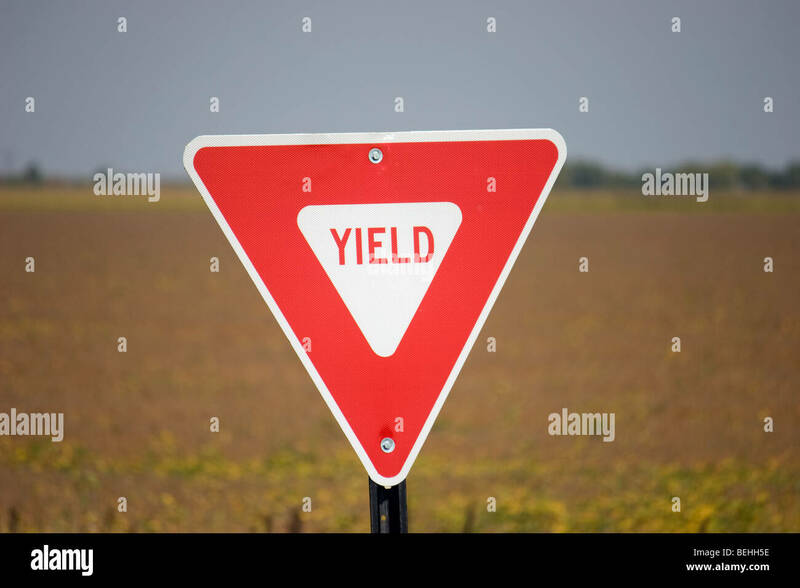 Yield sign at the intersection of Edgemere Cutoff Road and Vay Road, Iaho. 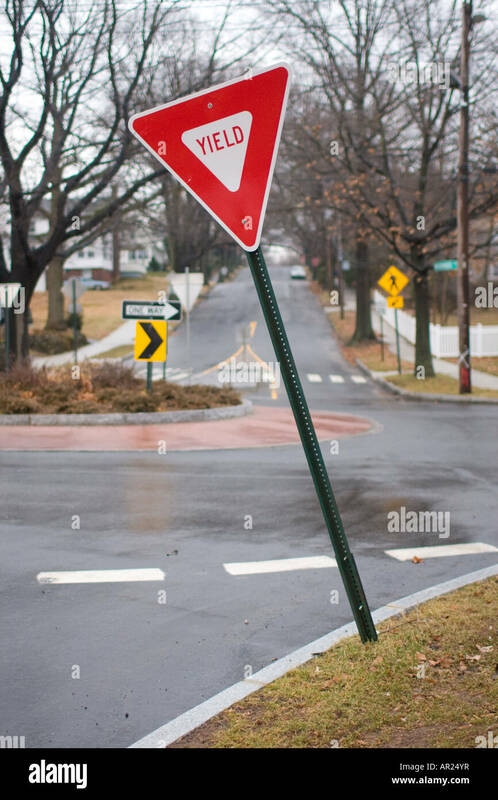 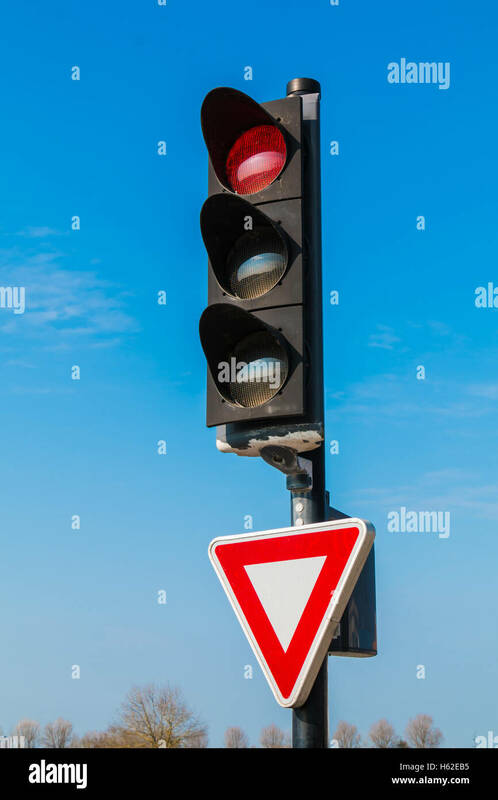 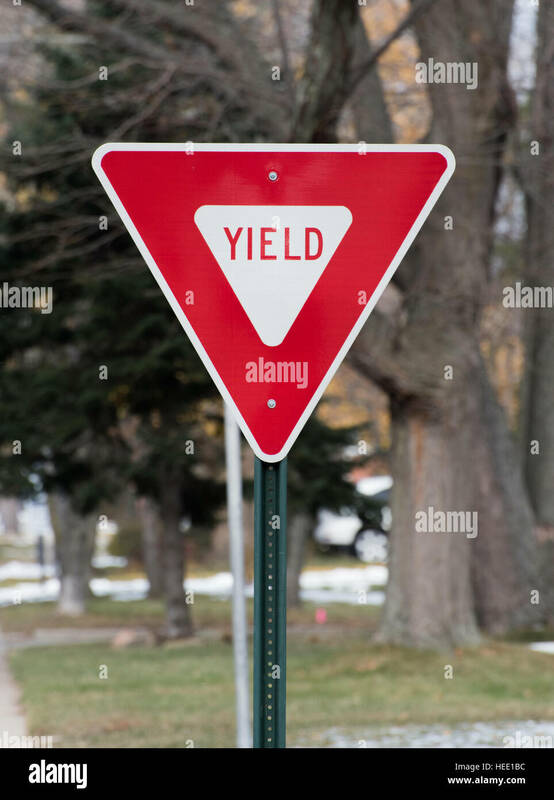 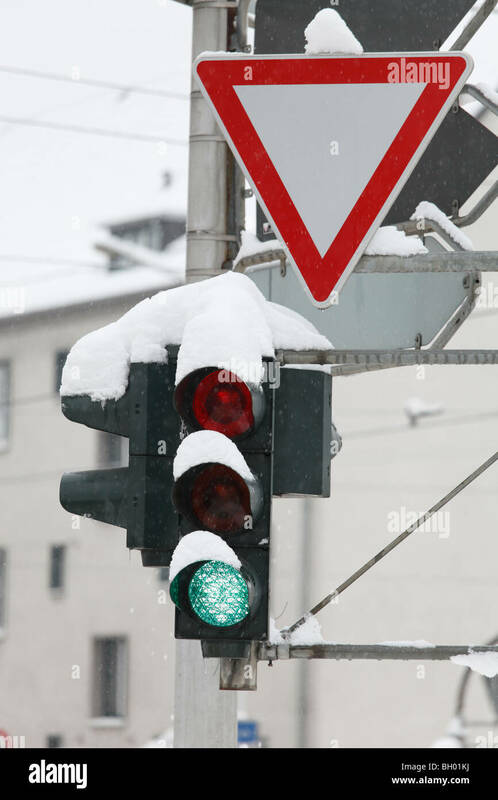 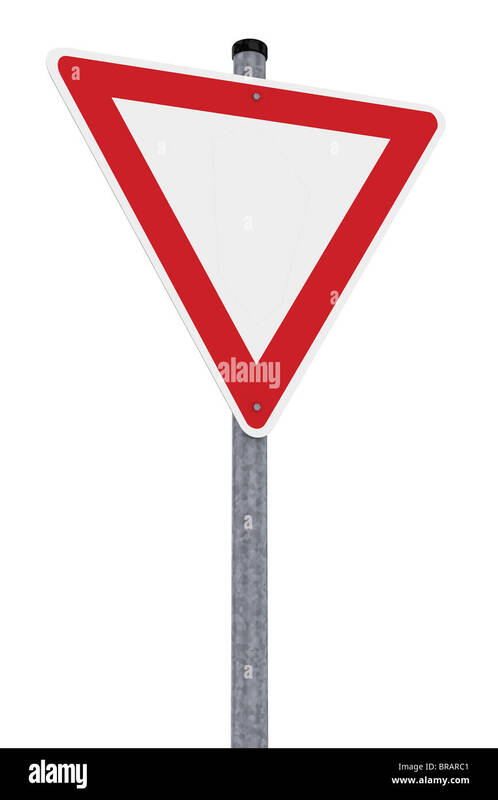 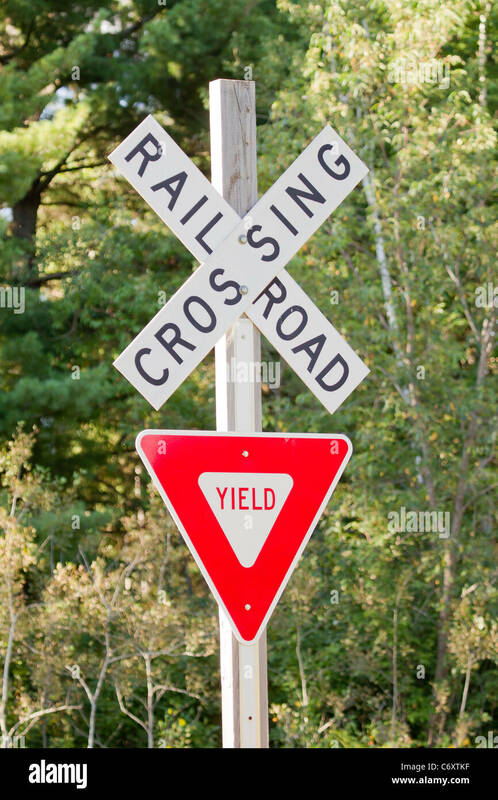 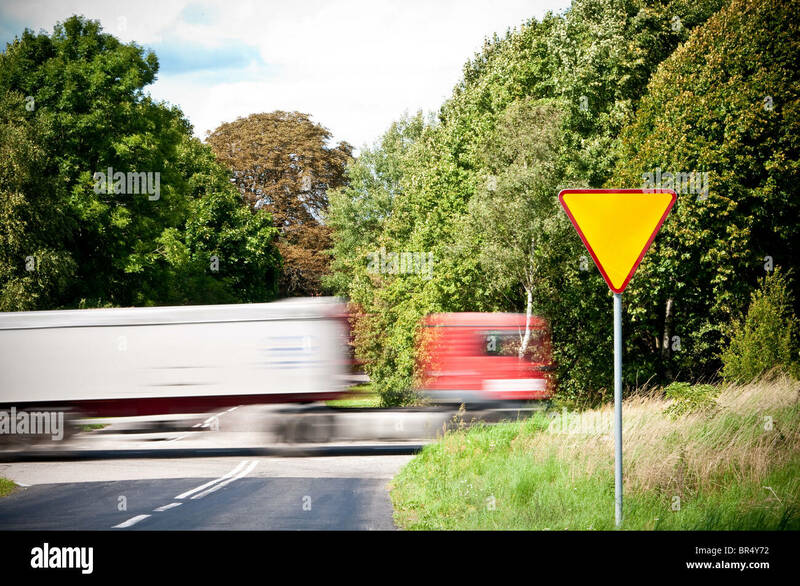 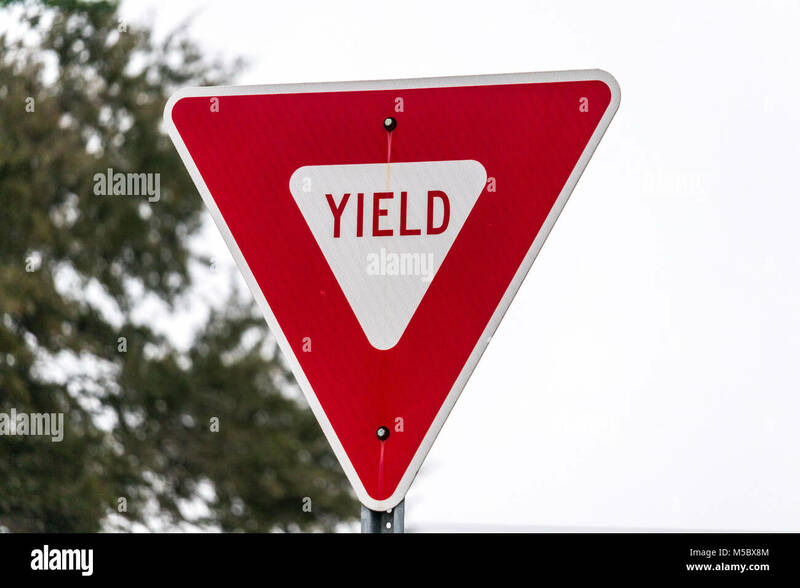 A red and white Yield sign at a Railroad Crossing intersection. 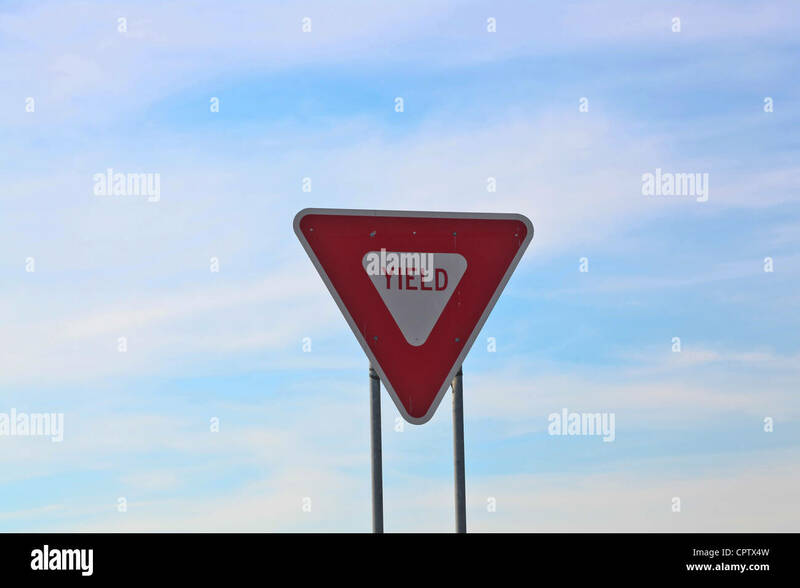 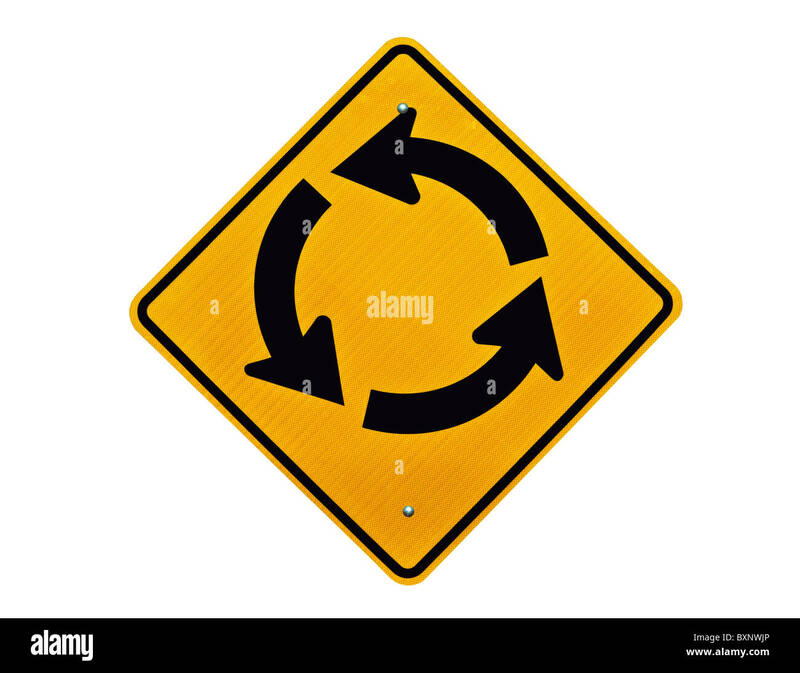 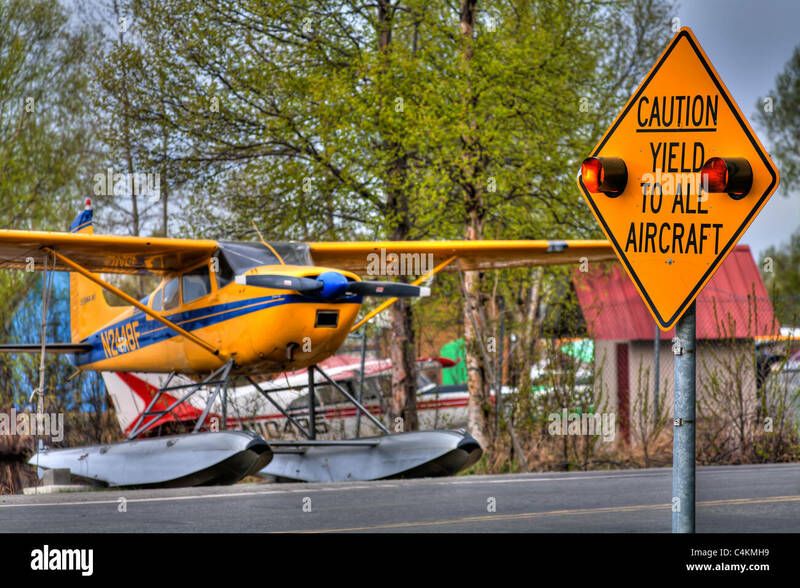 Endless traffic circle loop caution sign. 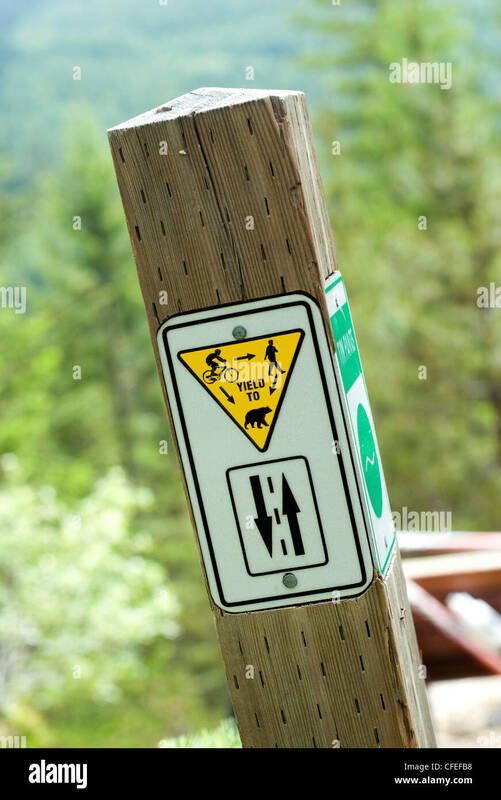 Pedestrian Yield Sign on a Hiking Trail. 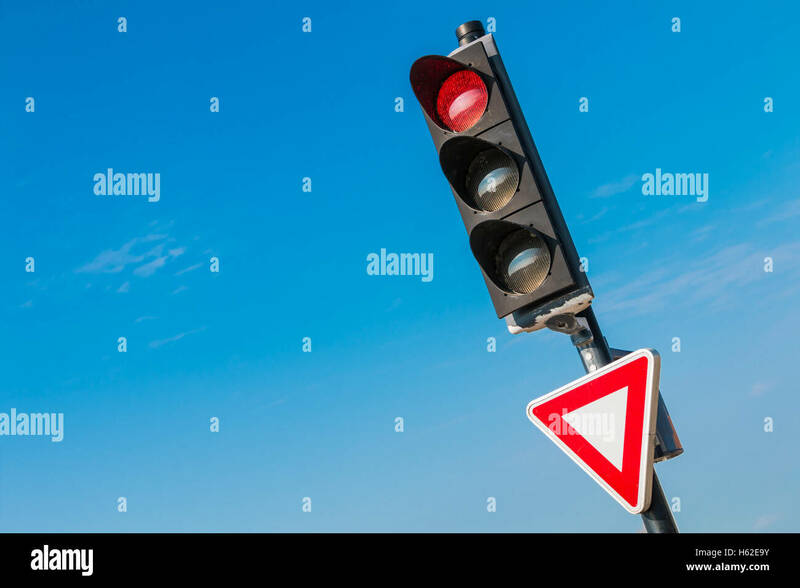 Street intersection with no traffic and traffic lights on red. 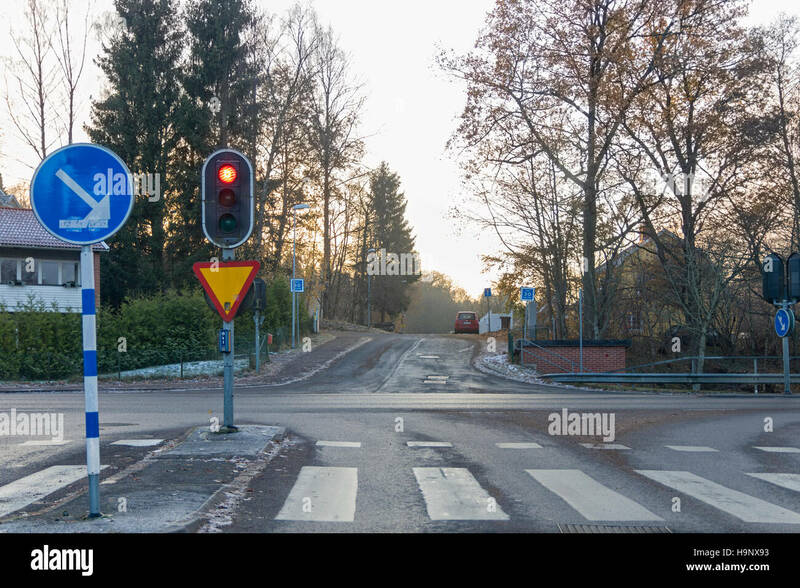 Floda, Sweden Model Release: No. 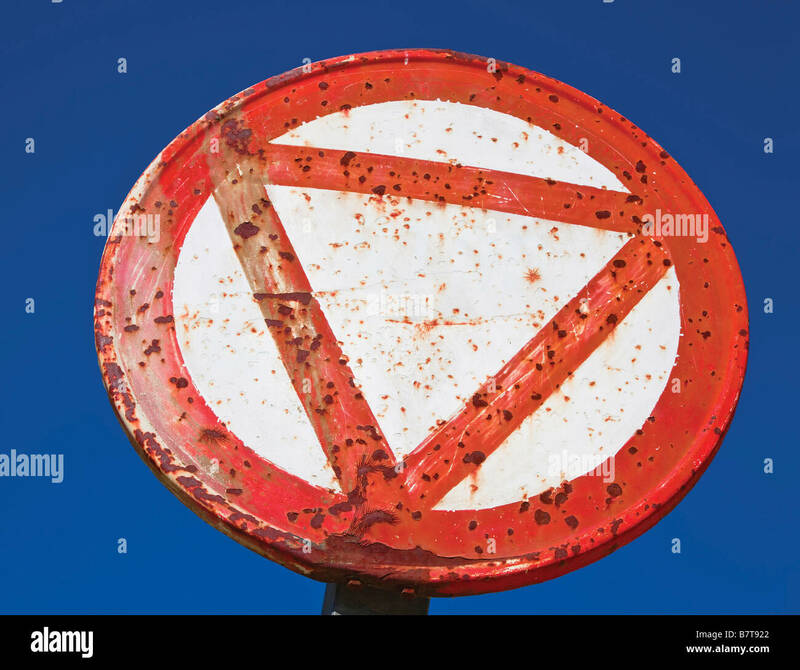 Property Release: No. 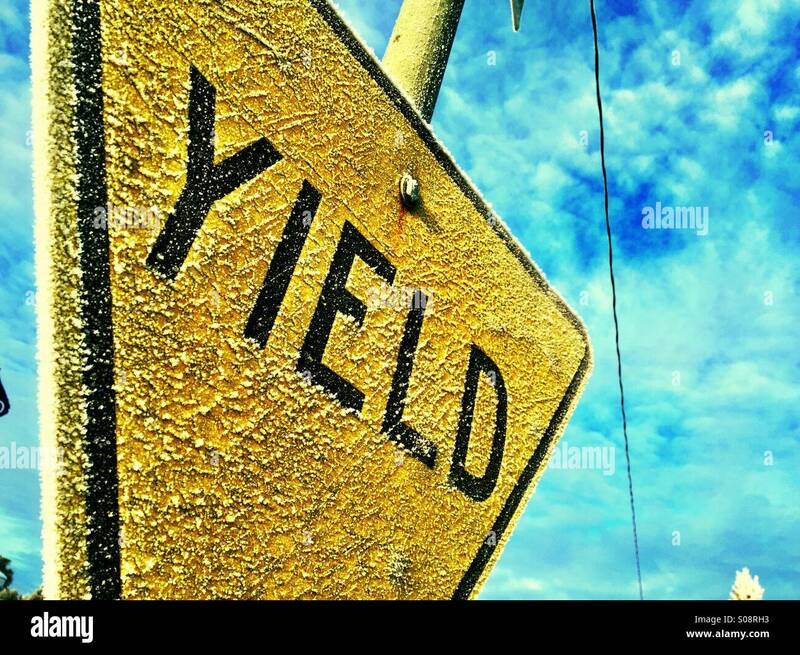 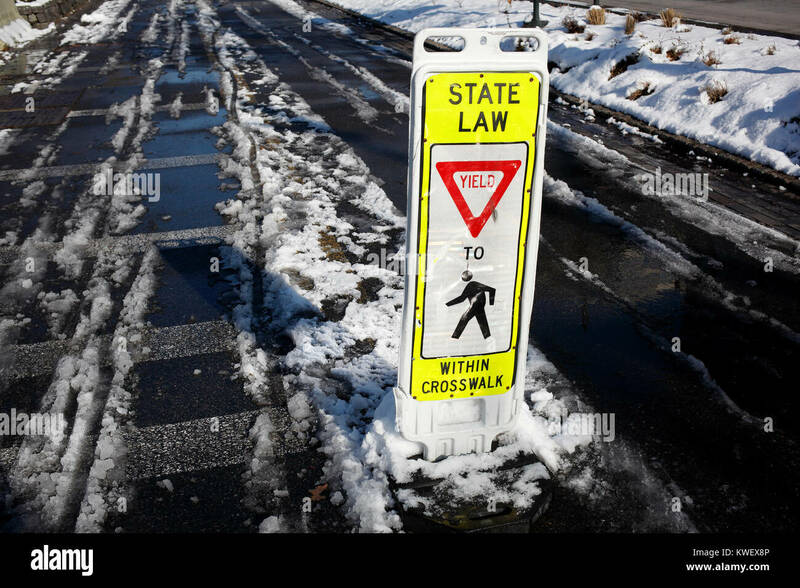 Frosted traffic sign on a cold winter morning. 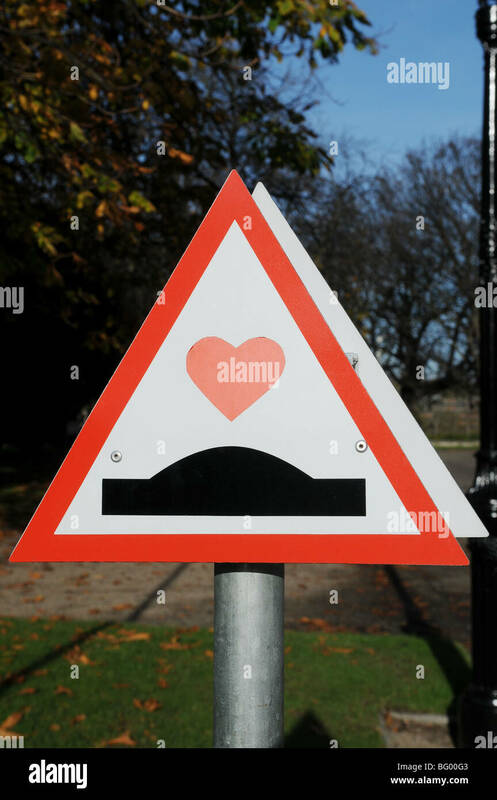 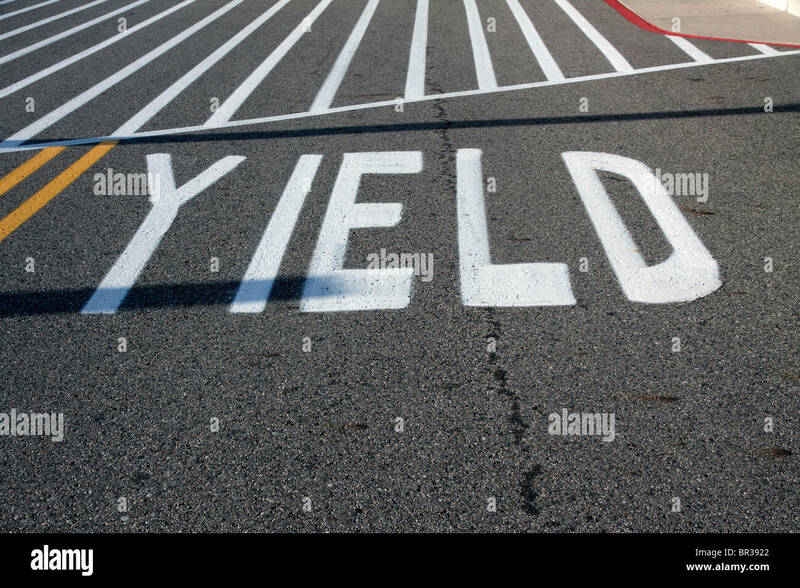 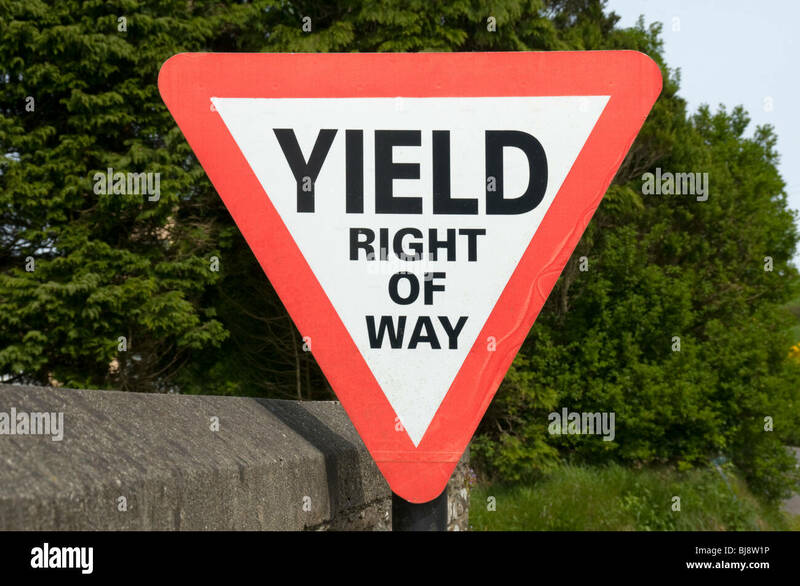 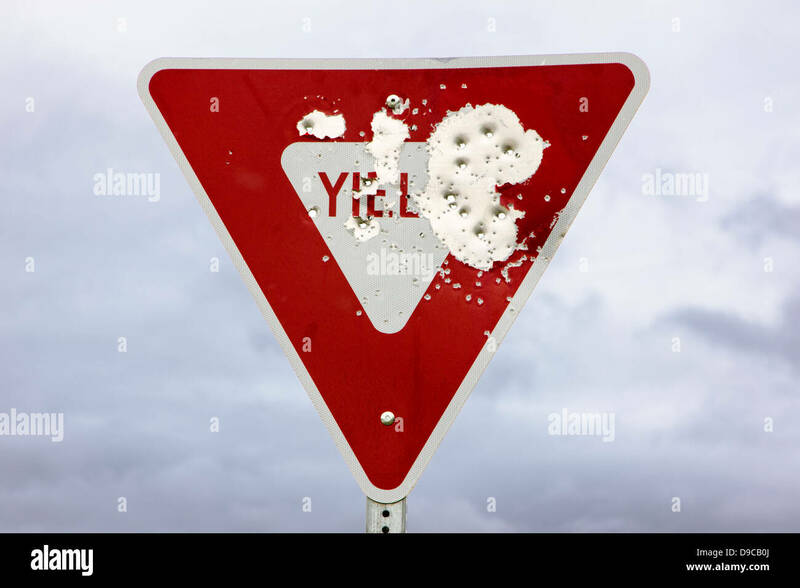 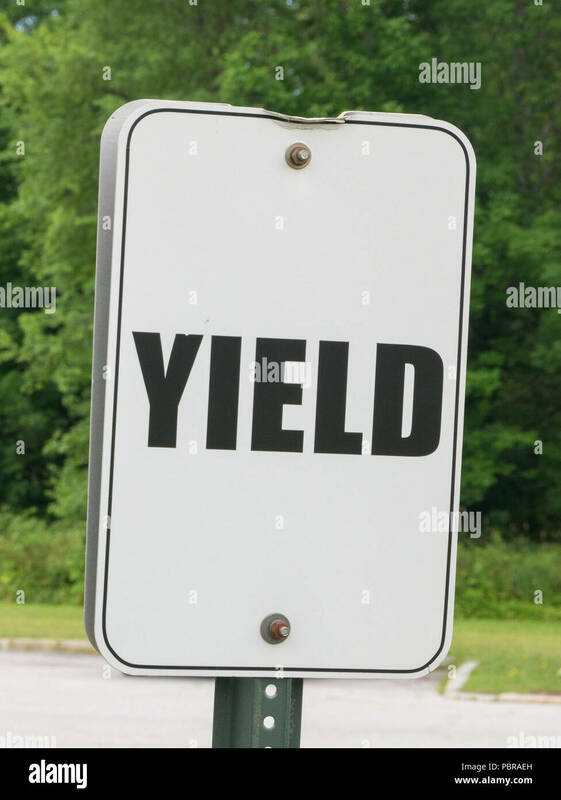 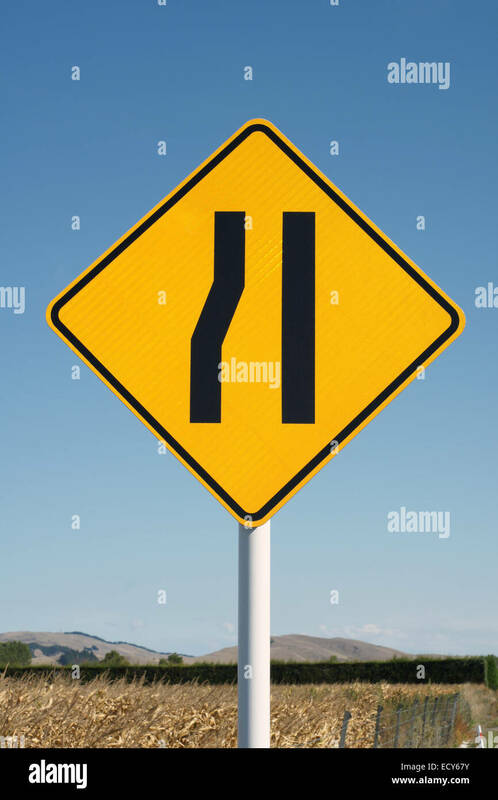 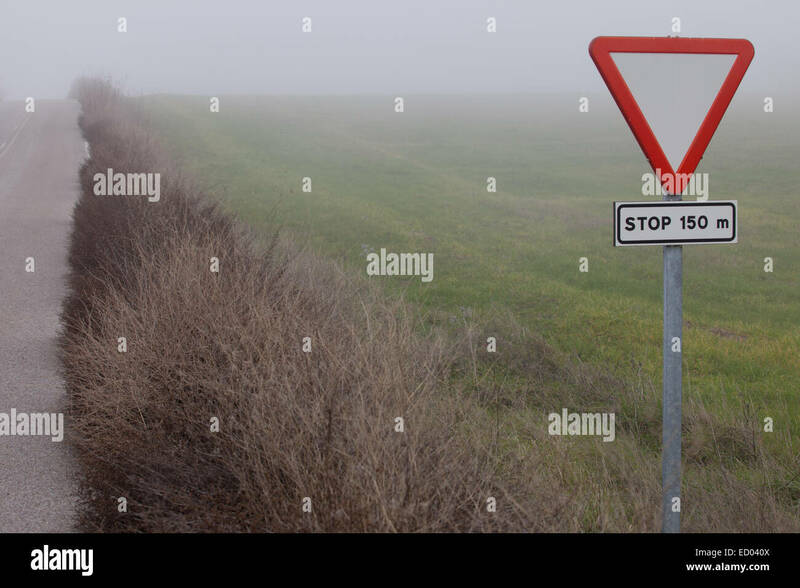 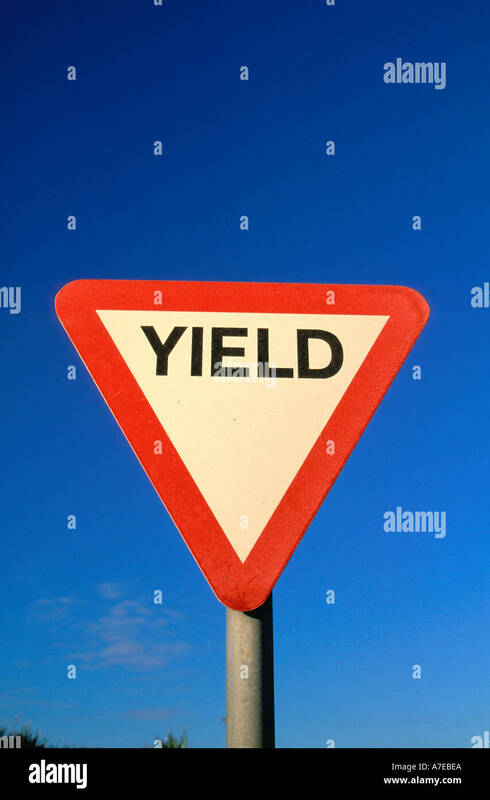 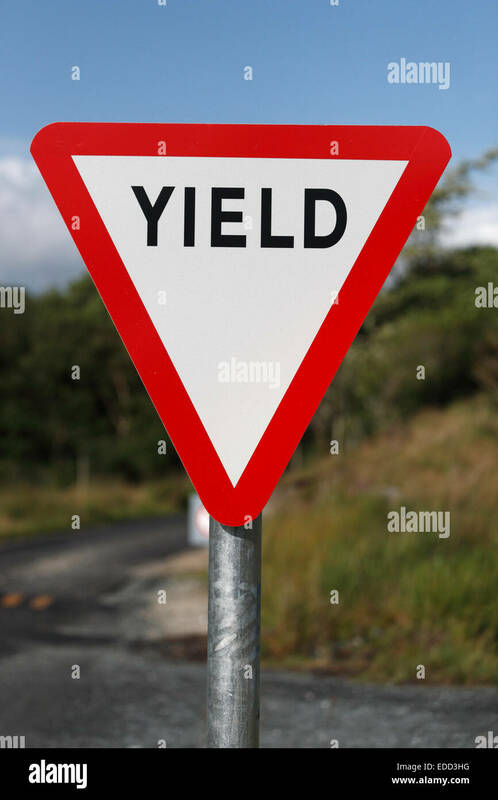 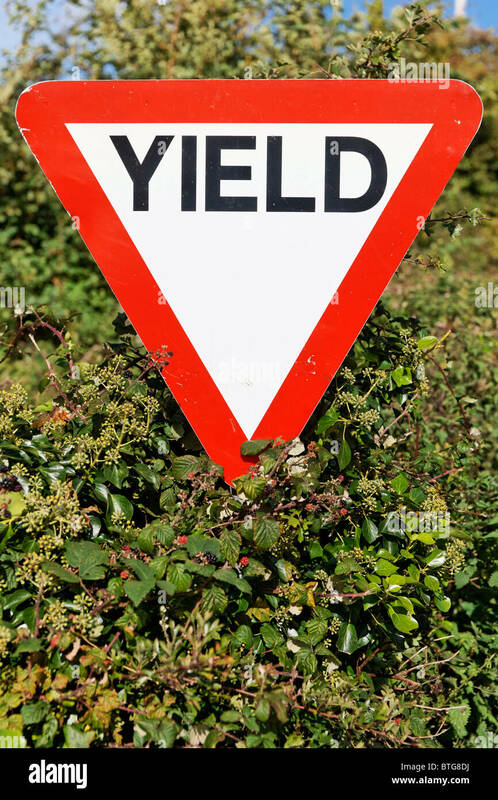 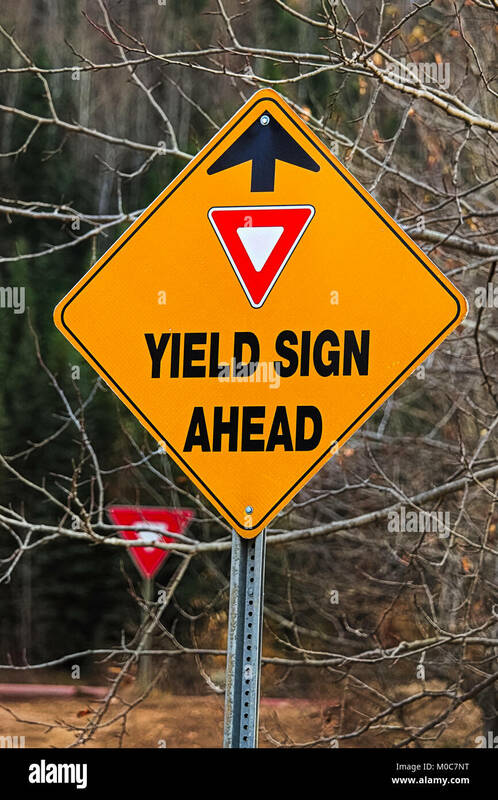 Yield road sign in Ireland.